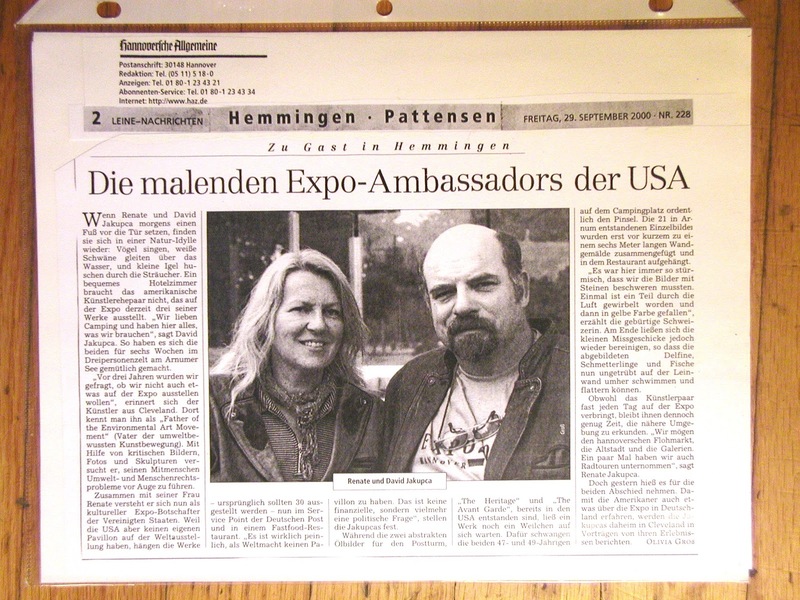 Renate Jakupca of the Siebenbuergen Saxons along with her husband David Jakupca in 1987 created a revolutionary method for making a sustainable culture of Peace for All the Worlds Children and establishing a whole new scientific field in Environmental Arts and Culture. 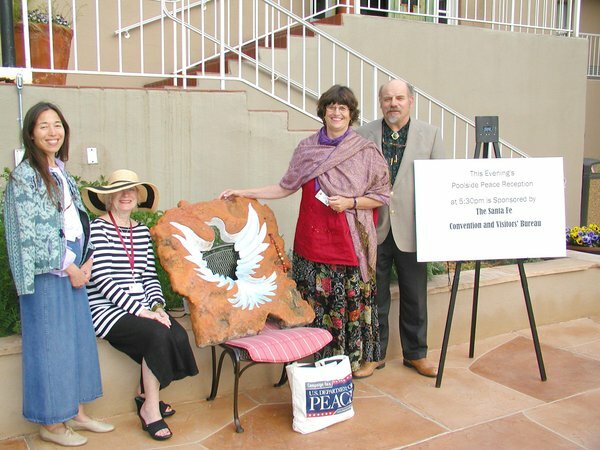 Her pioneering work on Peace through the ‘Theory of Iceality on Environmental Arts’ has had a significant impact on future peace endeavors and research. 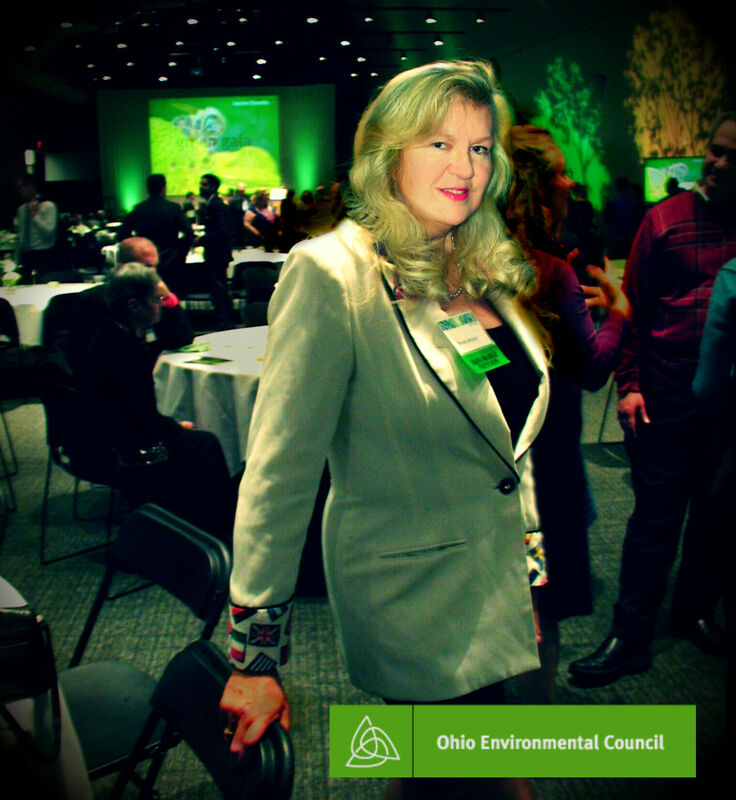 A risk-taker, Ambassador Renate has always done things her way: Committed to preserving our planet, she has dedicated her life to finding new and intelligent solutions to address the environmental challenge. Passionate and determined, she is convinced that education for all is the key to a better peaceful world and, through her work at the International Center for Environmental Arts (ICEA), she hopes to contribute to promoting Sustainable Global Peace as a Science for a captivating and fun career path for all the Worlds Children. ARK in Berea: “…..Only two days after the coup of 23 August 1944 and the declaration of war on Germany, the security situation beginning in September became threatening for some Saxon Communities in the so-called Székely tip or in the Hungarian Romanian border region. The direct result of the coup was death for some people, but for most poverty, misery and loss of home for some tens of thousands of older people, women and children. 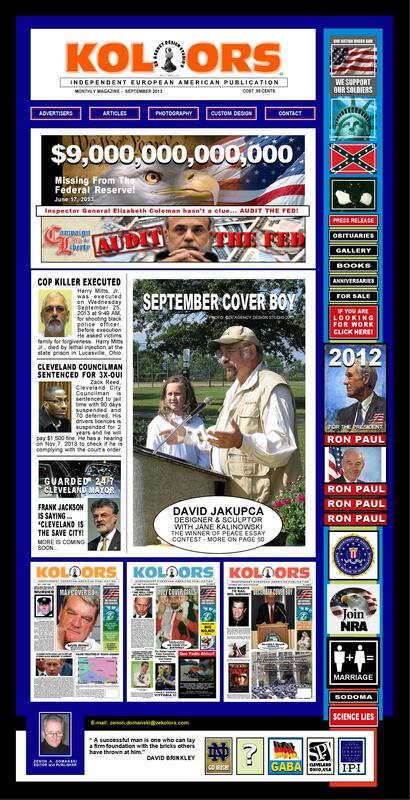 This is the beginning of the chronology of the military events that started on that dramatic late summer day. When Romania signed a peace treaty with the Soviets in 1944, the German military began withdrawing the Saxons from Transylvania: Around 100,000 Germans fled before the Soviet Red Army, but Romania did not conduct the expulsion of Germans as did neighboring countries at war’s end. However, more than 10 Million people including 70,000 Transylvania Saxons ‘disappeared’ after they were arrested by the Soviet Army for alleged cooperation with Germany”. Because they were considered Auslandsdeutsche (“Germans abroad”) by the German government, the Saxons had the right to German citizenship. Consequently, numerous Saxons emigrated to Germany and Austria. Renate’s Father, Hans Gottschick, who was born in Waltersdorf, was drafted into the German Army and became a POW in Linz, Austria. 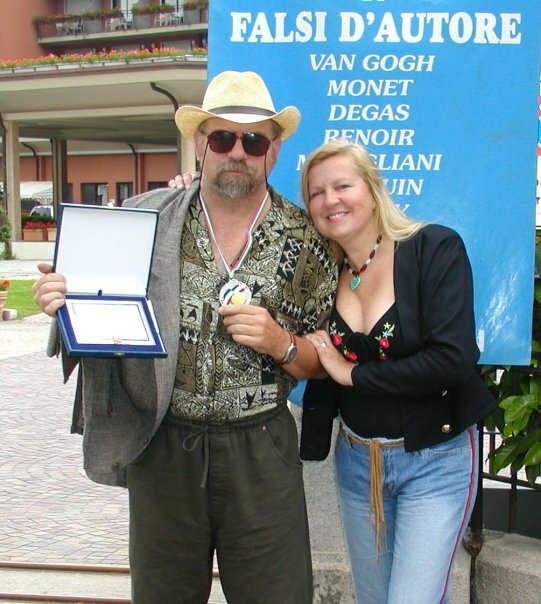 After he was was discharge, moved to Ried in Immkreis, Austria where Renate was born. 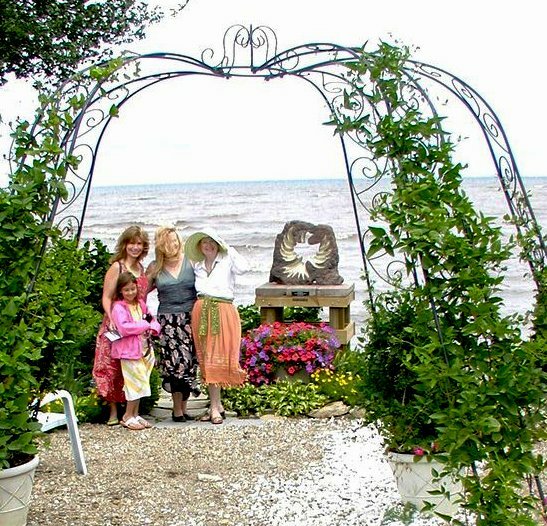 The Gottschick Family later emigrated from Austria to Ohio City in Cleveland, Ohio where many of the German/Saxon immigrants congregated. 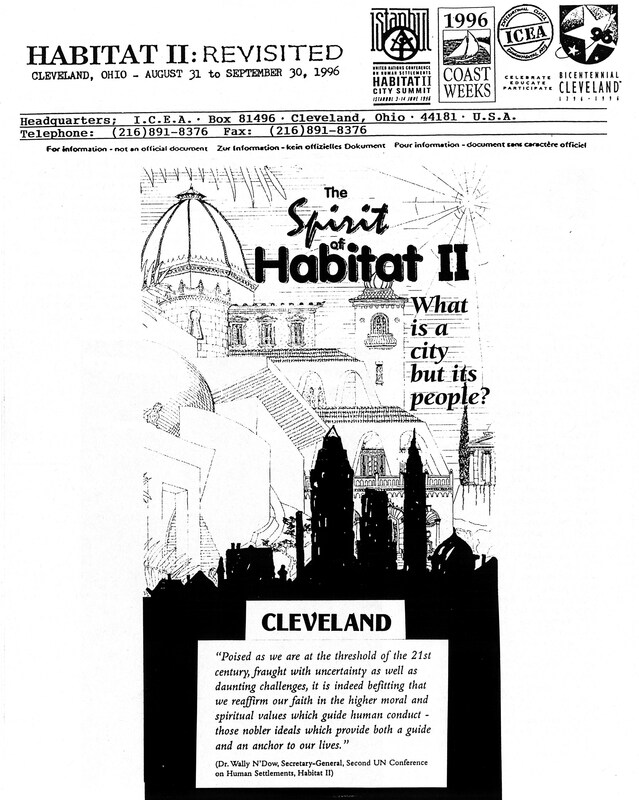 They all lived in an apartment building near the Westside Market until permanent housing and jobs could be found. Across the street from the apartment was St. Emeric Hungarian Catholic Church. 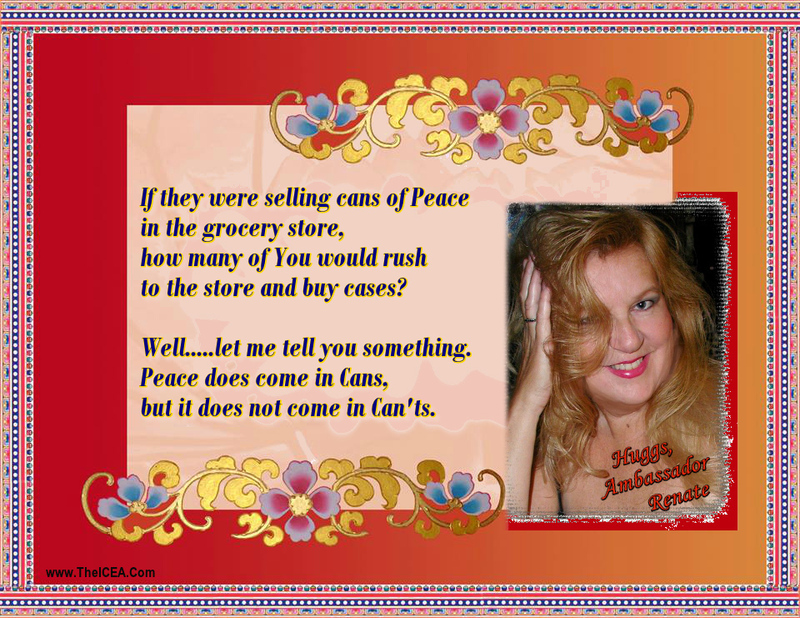 In those years, shopping at the Westside Market was pretty much of a daily ritual. There were no big malls. Fries and Schuele was also a store which was visited frequently. It was not easy in those years coming to a new country and life, but there was a bond and togetherness with the German community that is still talked about today. 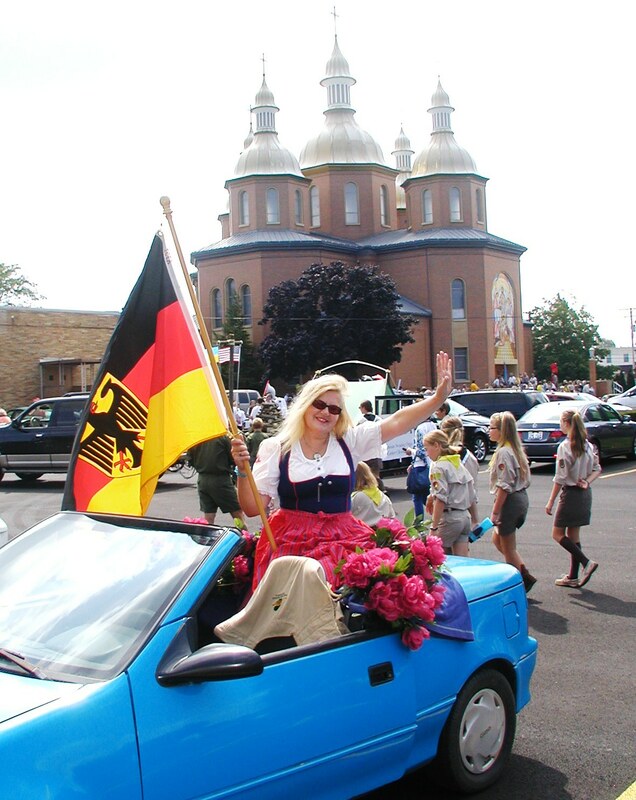 Families in the The Greater Cleveland German community still support each other to this day. 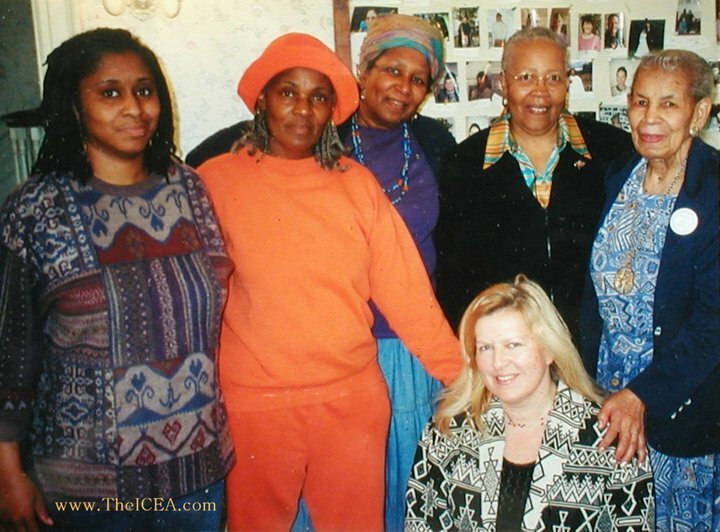 Friendships were always cherished amongst the communities. When Renate was very young, going to the Westside Sachsenheim was always special. 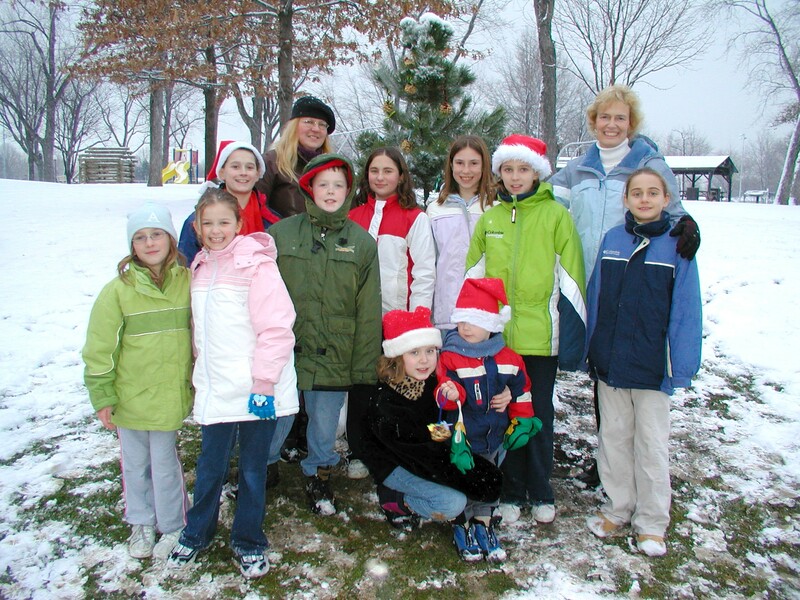 There were holiday events for children which we always looked forward to. 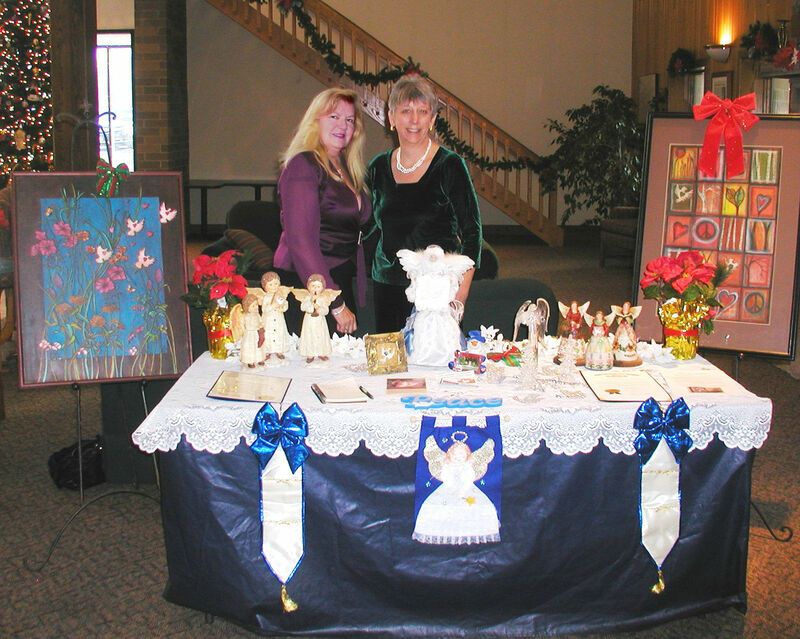 To this day, these events are still going on at the Sachsenheim. 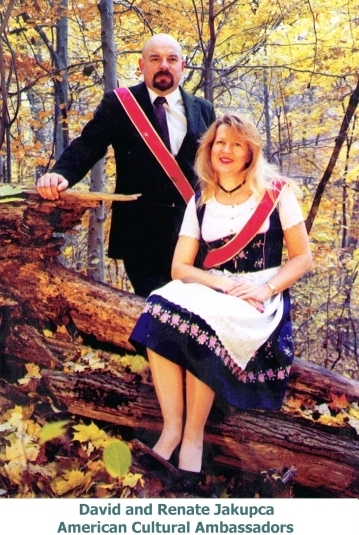 Renate met her husband, David, at the Sachsenheim when his family help start the Deutshe Musik Verein (German Music School). 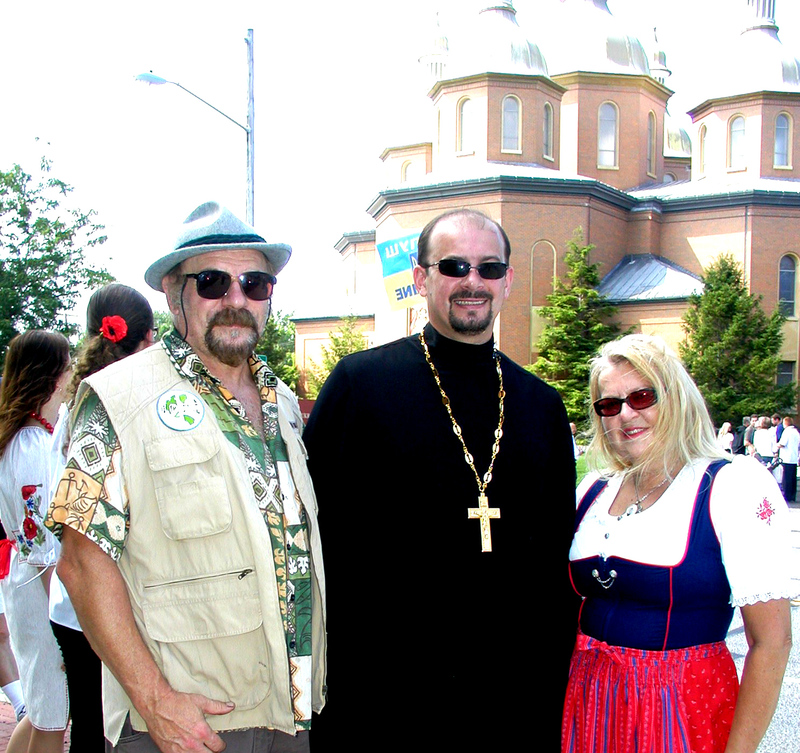 Renate is an active Member of Branch 4 of the Alliance of Transylvania Saxons. Sachsenheim is a very special historical place with many memories for them and other people, too. 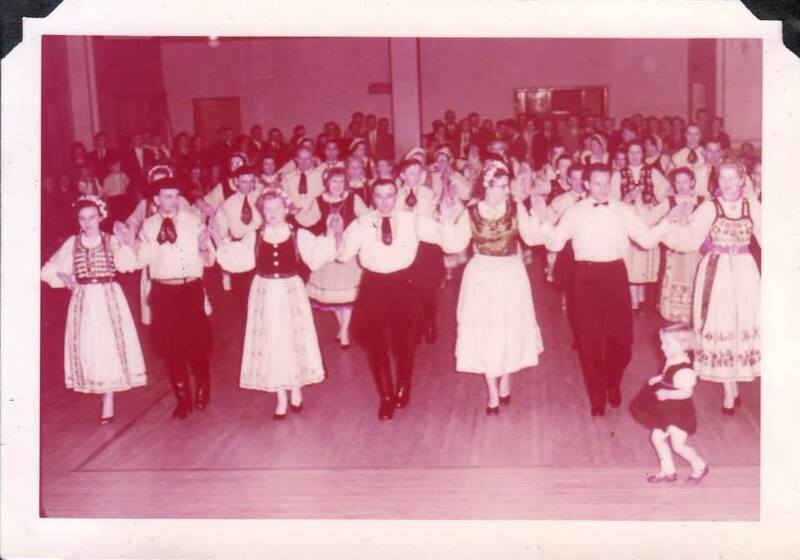 They also remember going to the Hofbrau Haus (which was the Eastside Sachsenheim) on East 55th Street which would have dances every Friday and Saturday nights. You would always see the ethnic community there on those nights! 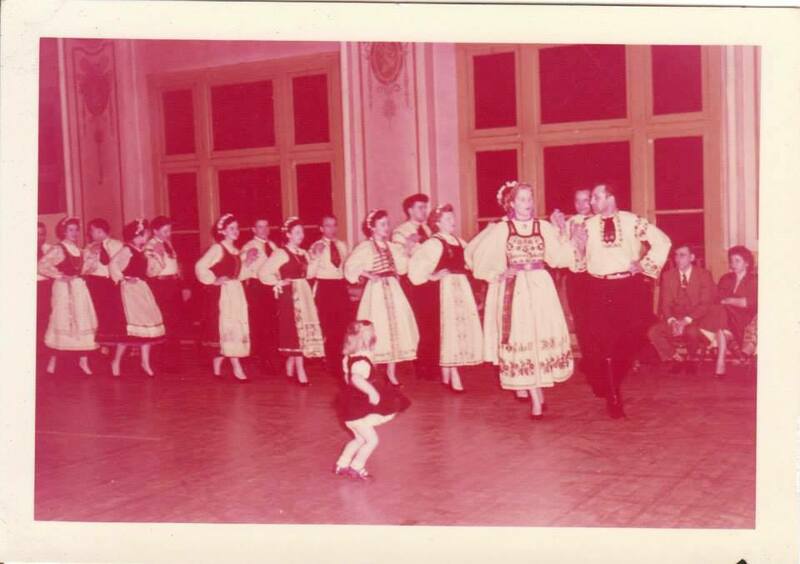 Steve Bensic who started the Hofbrau Haus had a beautiful European setting, and not only for the Germans, but it was a place where all European immigrants could congregate and enjoy themselves. 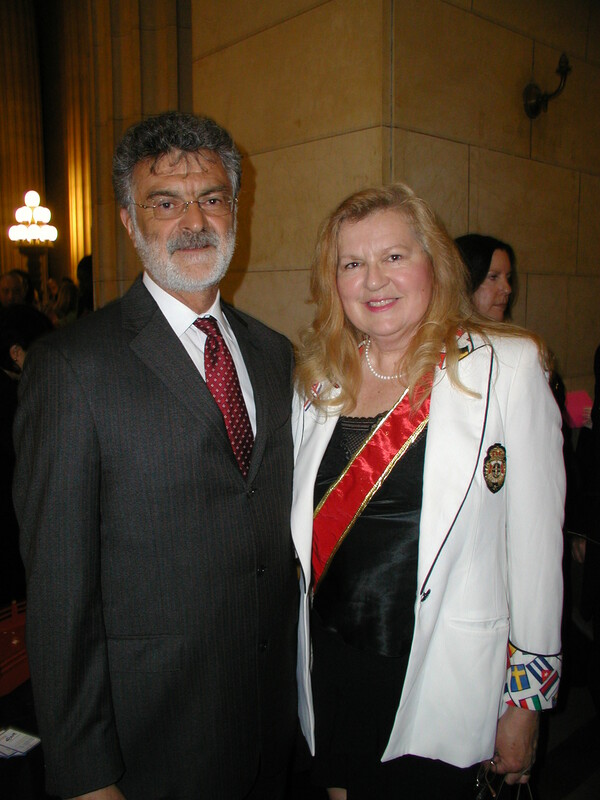 Renate and David used to go to the Hofbrau Haus on Friday and Saturday nights before they got married and they always said how special the place was. 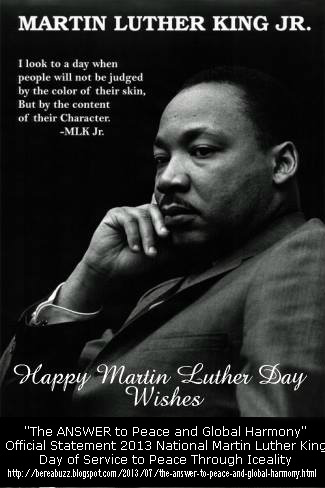 It is still talked about today. Since most of the Germans/Saxon were Lutheran, they went to Teutsch Evangelical Lutheran Church, which the Saxons started. 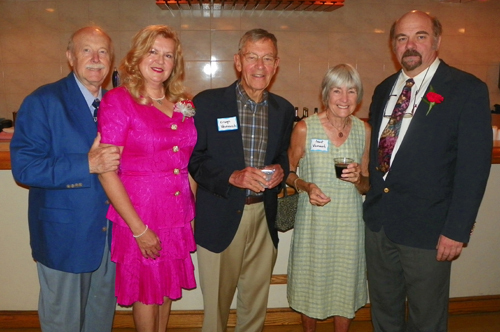 Renate married David in 1973 and the celebration afterwords at the Sachsenheim went to 6AM. 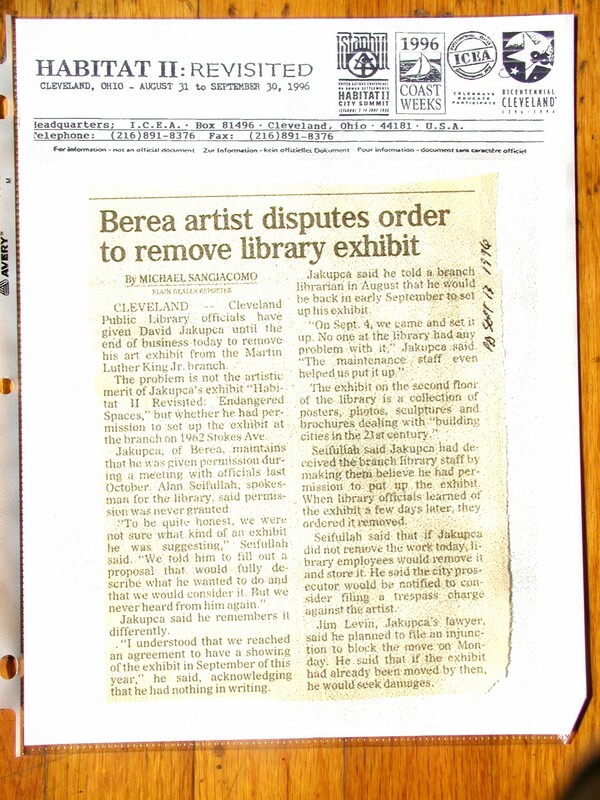 They moved to Berea, Ohio and soon afterwards a distinctly off-center collection of counter culture hippies, agrarians, artists, musicians, anarchists, philosophers, immigrants, nudists, students, writers, and some vegetarians started to assemble informally around a primitive campfire at their home in the woods up on banks of the Rocky River in Berea, Ohio. David and Renate Jakupca, welcomed into their woods these social refugees, some staying for only a day, some for years, but always around the Fire. 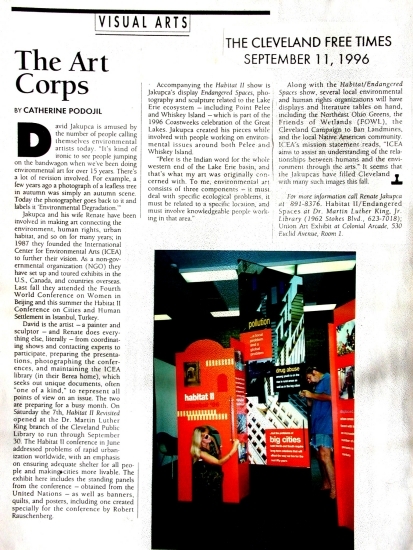 Meanwhile, the campfire reputation as an avant-garde cultural center continued to grow, drawing the likes of sculptor John Puskas, adventurer and poet Daniel Thompson, activist Ione Biggs, and environmentalist John Perera, writer Barb Sherwood, socialite Pat Hitt as well as other members of the international community. 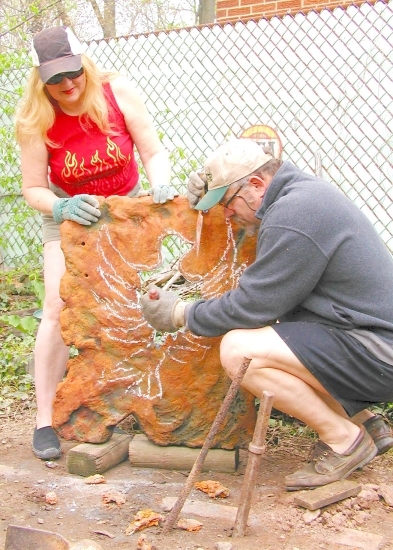 This fringe establishment congregating around a rustic fire pit at the ARK in Berea became a lay convent for free thinkers and international intellectuals seeking connections between humankind, nature, culture and the universe is where the Beginning of Greater Cleveland’s Sustainable Movement can be traced to. 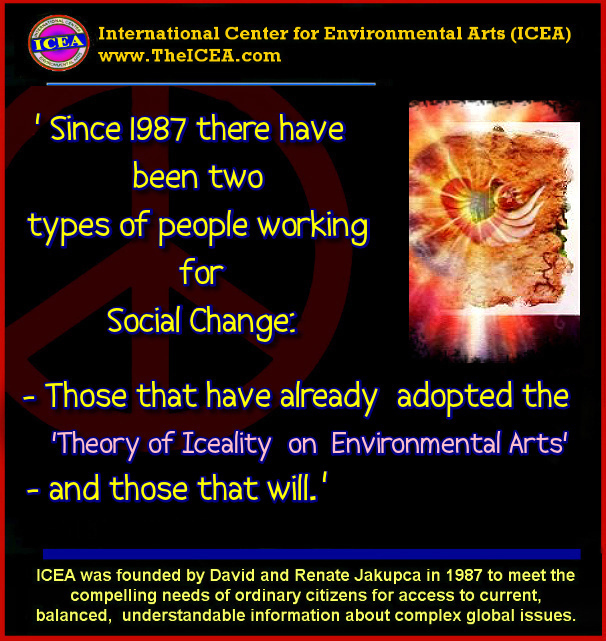 Later in 1987, it all formed into the International Center for Environmental Arts (ICEA) organization. 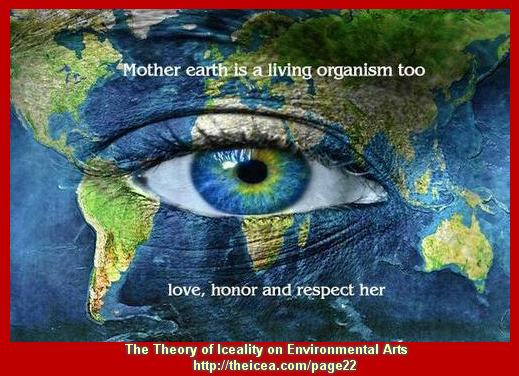 Her work as an International advocate for All Living Things has led to forming several Theories. 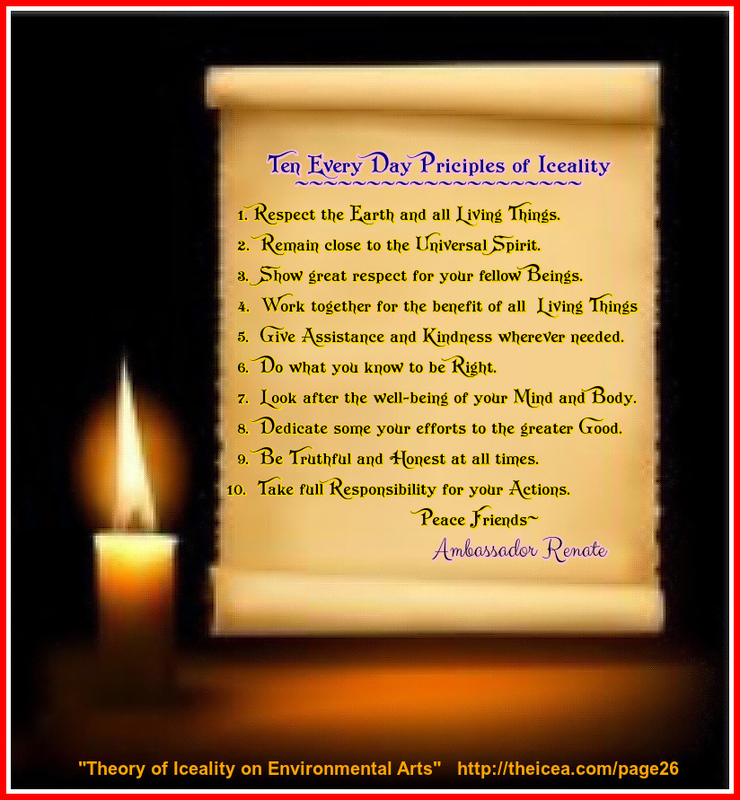 A sense of “principles or methods” of a science as art followed by practice about what it actually takes to develop peaceful World Children. 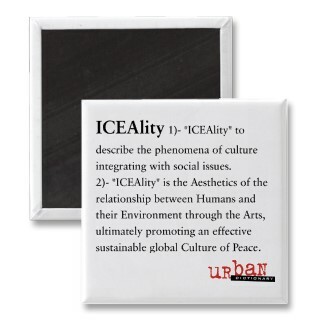 ICEA’s mission is the Theory of ICEALITY on Environmental Arts, that is to “Assist in understanding of the relationship between Humans and their Environment through Arts and culture ultimately promoting a sustainable global Culture of Peace between all Living Things (Human, Plant and Animal Kingdoms)”. 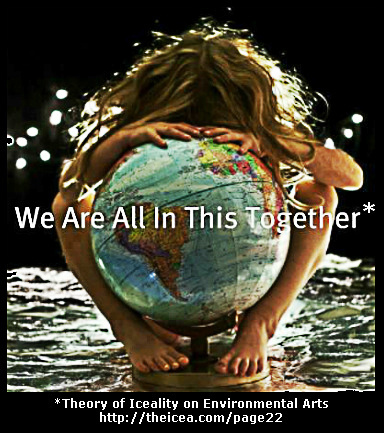 As the first professional organization to be solely dedicated to this endeavor, this has made ICEA a leader in the Environmental Arts Movement and a force for socially responsible activity. 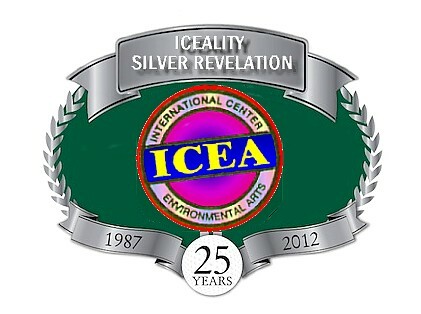 ICEA’s unique holistic approach for advocating environmental issues through Iceality was enthusiastically accepted by the United Nations and ICEA was invited to participate in the 1992 EARTH SUMMIT in Rio de Janeiro. 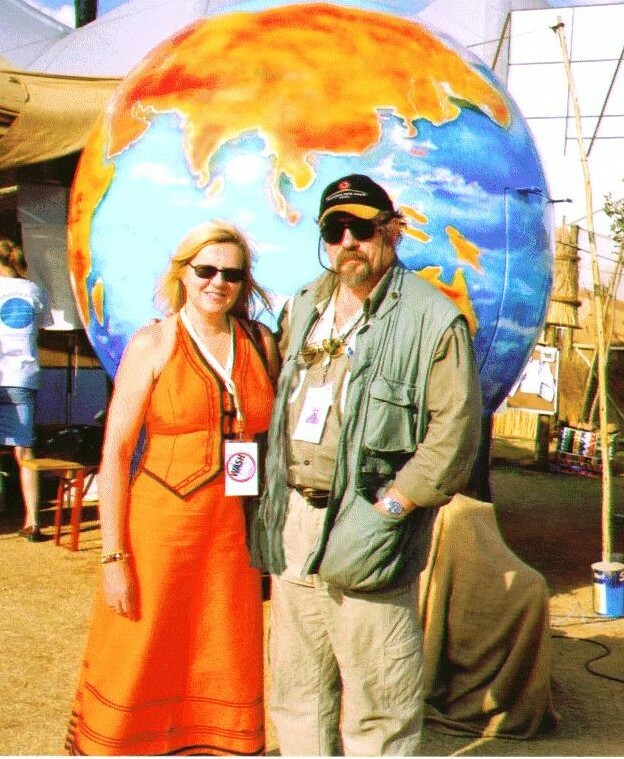 David and Renate were on location in Canada but Ben Chavis carried the artwork entitled ‘For the Children’ to the earth Summit for exhibition. 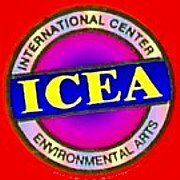 “The International Center for Environmental Arts (ICEA) is the blueprint that all NGO organizations should aspire to worldwide. 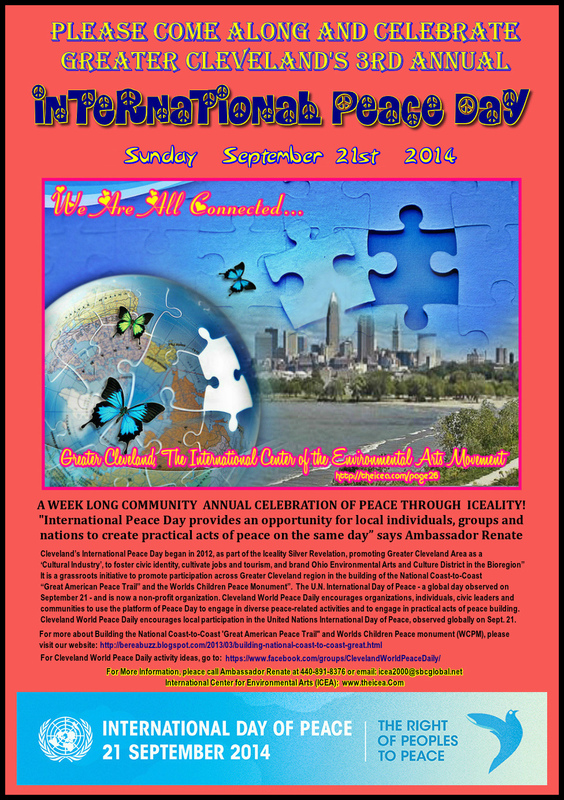 Inspirational, groundbreaking, innovative, encouraging and most important all inclusive. 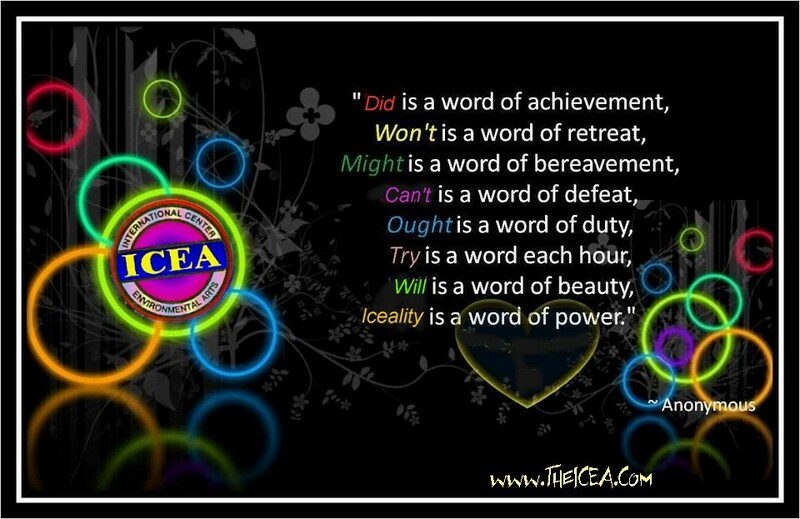 Creativity is strong in ICEA’s hands”. 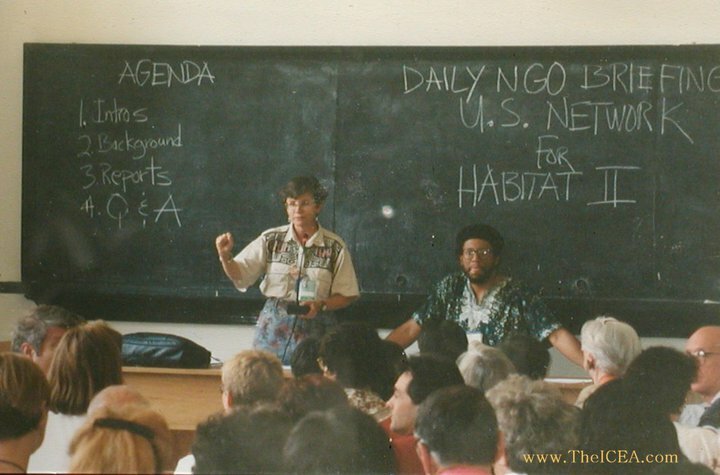 Ben Chavis, UCC at the Earth Summit 1992. 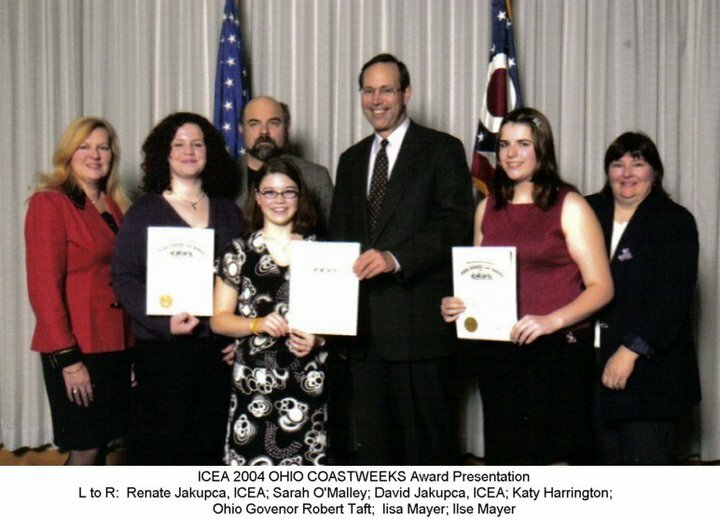 Conferences through ICEA here in Cleveland. 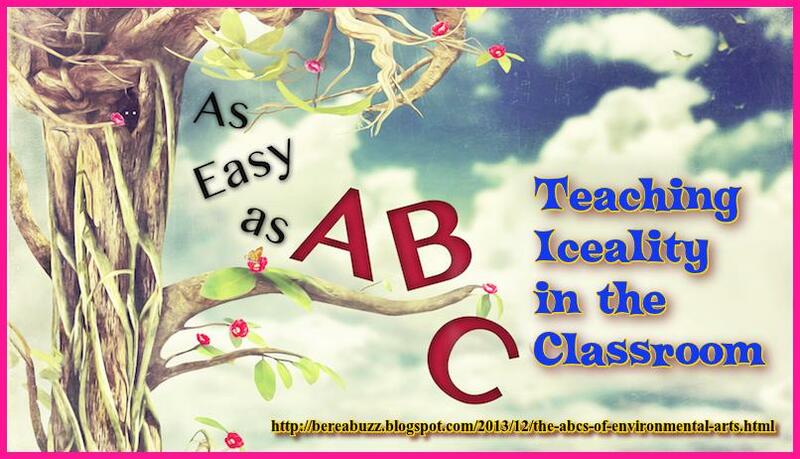 With this partnership with the United Nations, ICEA has influenced a global audience of literally billions of the Worlds Children. 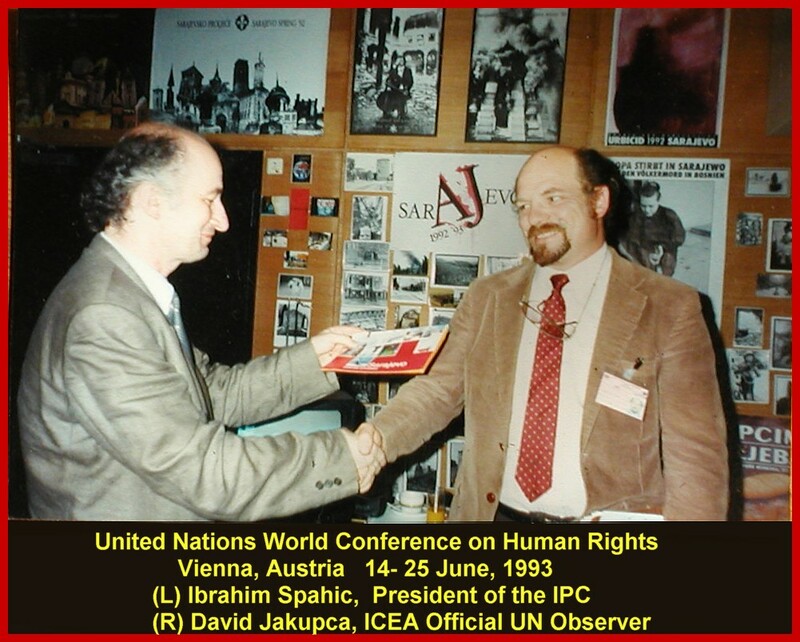 The Bosnian War in former Yugoslavia was going on just south of Vienna during the Human Rights Conference. The Neighbor in Need Program was in effect at the Conference with members of the human rights monitoring team which was composed of international representatives assisting in organizing the largest private donor initiative program in the Balkans. Over 42,000 tons of food and medicine were carried by truck loads to 300,000 refugees and dislocated persons (Muslims, Croats and Serbs). The relief deliveries and the distribution were channeled through the Austrian Red Cross and Caritas and the truck loads of goods was dispatched, and the Austrian people were personally thanked by the Secretary General of the United Nations, Boutros Boutros-Ghali. 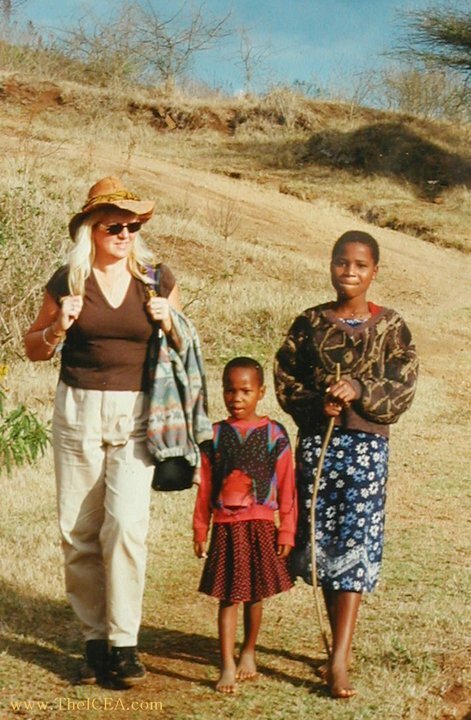 Working with the Neighbor in Need Program, Renate realized that war affects the Worlds Children in different ways. 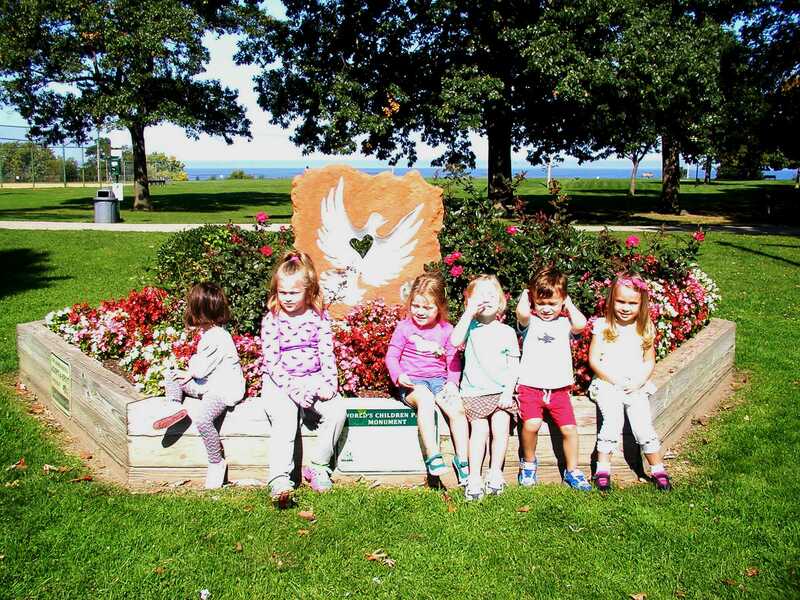 First, those children are dependent on the care, compassion, and attention of family around them. These family bonds are often disrupted in times of war and refugee children may be forced to substitute care with strangers or lose all adult protection. During the Bosnian War, they were known as “unaccompanied children”. 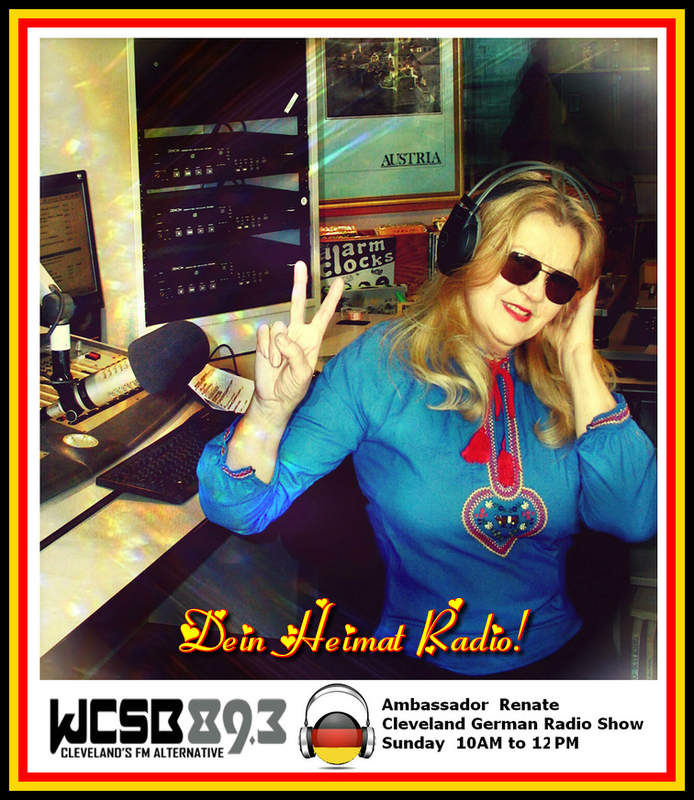 David Jakupca told me during our interview that “…at the UN Conference on Human Rights – Revisited in Cleveland, Ohio, Renate went immediately to the leaders of the Cleveland community with Dr. Werner Lange, Director of the InterChurch Council of Cleveland to organize a local Neighbor in Need Program for Bosnia. 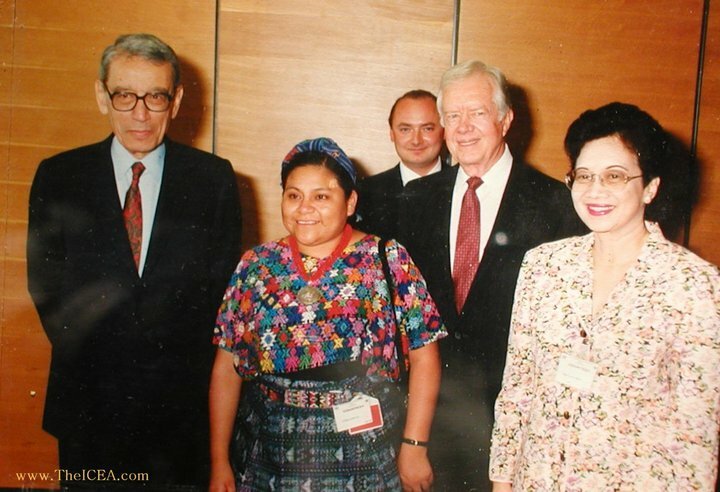 This humanitarian action was eventually supported by US Ambassador Milton Wolfe and reached the office of President Bill Clinton. 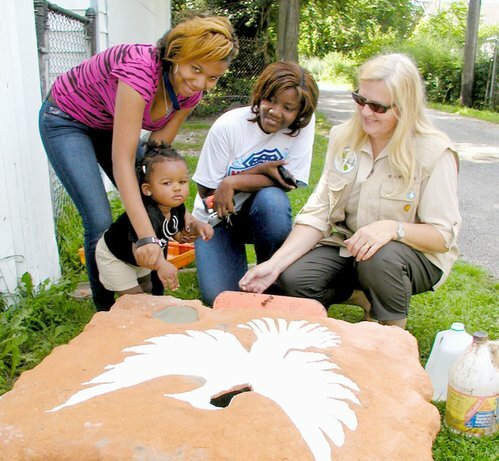 Her lifetime of work advocating for All the Worlds Children at ICEA has been providing training and community networking opportunities for youth for almost 30 years while sponsoring environmental educational workshops, conferences, and national and international exhibitions promoting the building of multicultural diversity and greater global cooperation. 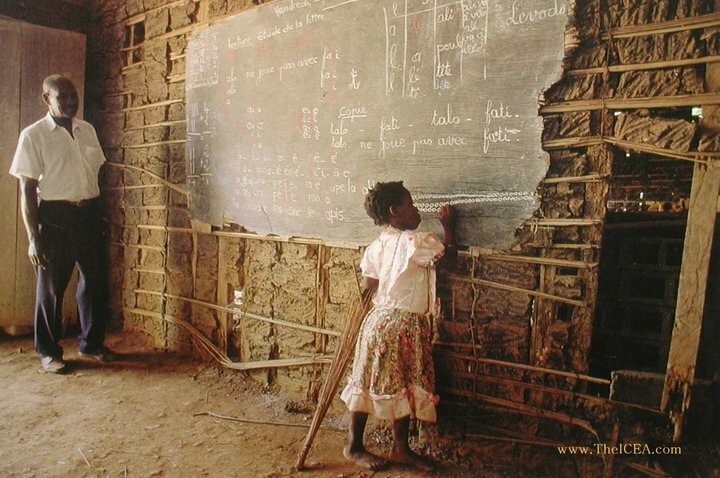 This has won her critical acclaim from scores of international institutions and countries including several from the United Nations, the Nelson Mandela Peace Medal, the German Expolino Award, the Helen Prize and the Freedom Award. 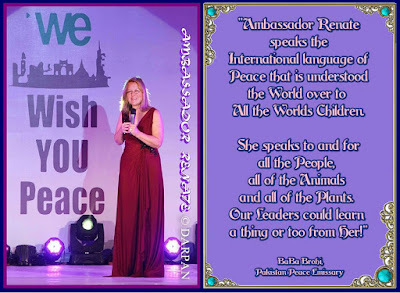 Ambassador Renate, as the First Lady of Peace is a living marvel as the worlds foremost campaigner for All the Worlds Children. 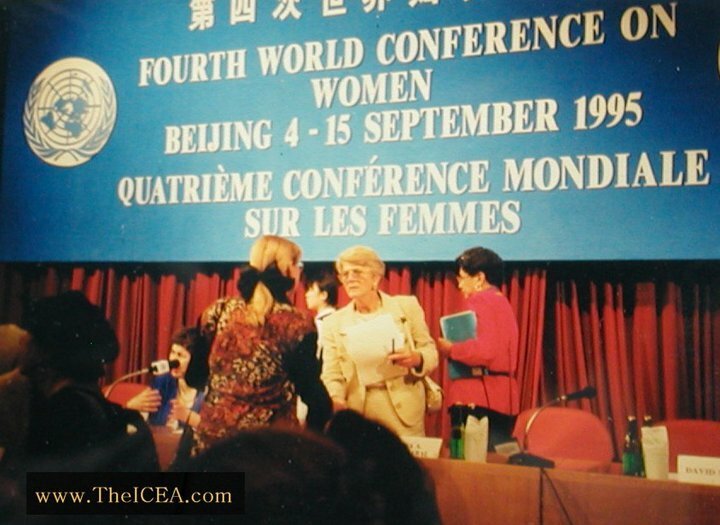 During her travels around the World with the United Nations Worlds Conference Program Ambassador Renate has met many of the world’s most influential people including Mr. and Mrs Nelson Mandela, Hillary Clinton, Fidel Castro, Yasser Arafat, Jane Fonda, Presidents and Ambassadors from all 140 countries. 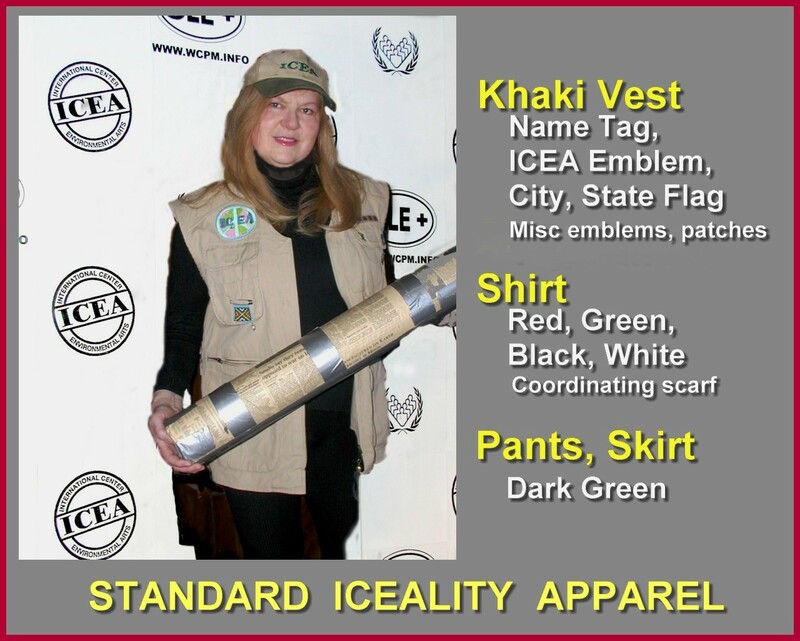 Also, numerous leaders in business, education, activist, entertainers and many more connected with the UN Conferences.And that is just part of her story. 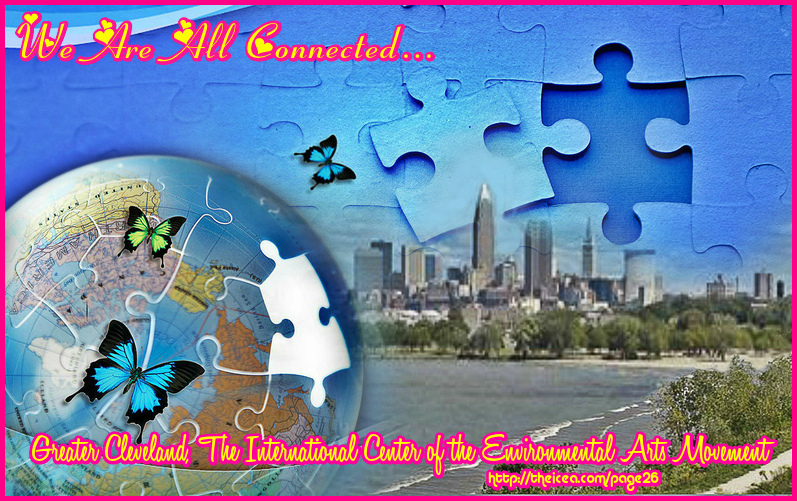 “The World Conferences-Revisited Program will, in all its work, endeavor to speak out clearly in favor of local, regional and global long-term interests that allow basic problems to be addressed. 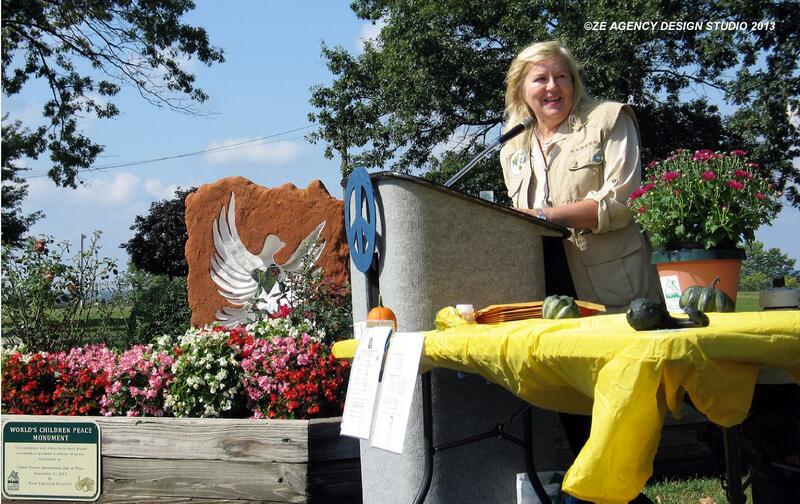 It will seek always in its work, to promote the interests of the poor, underprivileged and disenfranchised, and show to future generations that multicultural development is an essential ingredient for sustainable development” says Ambassador Renate. 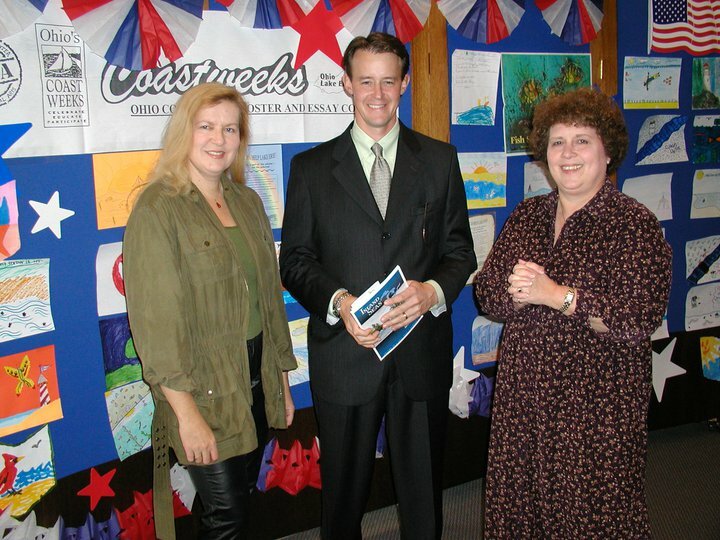 project was named ‘The US Network for EXPO2000′ (www.expo2000usa.com ) and would be the first time the internet would be used in conjunction with an overseas exhibition. 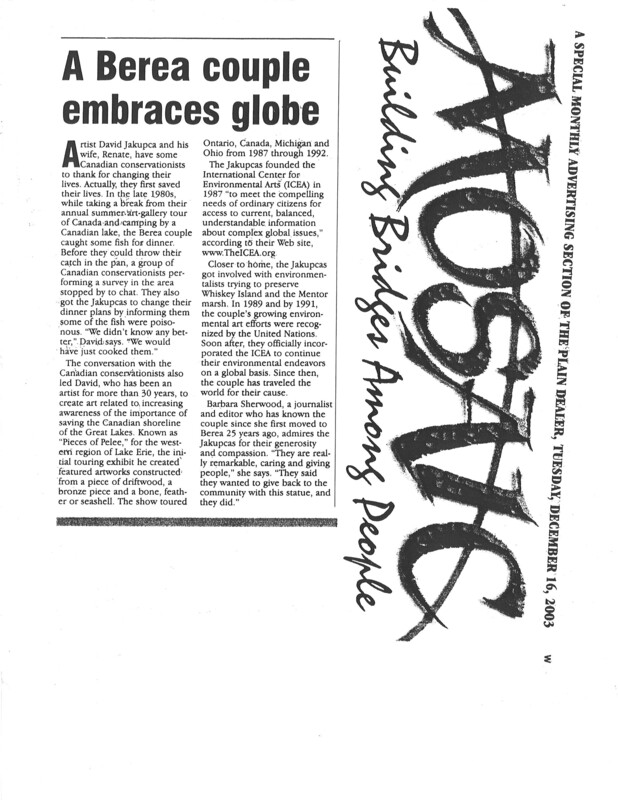 Because of the success of the ‘The US Network for EXPO2000′ project, people from all over the world would use its internet data base to find information on the Fair. 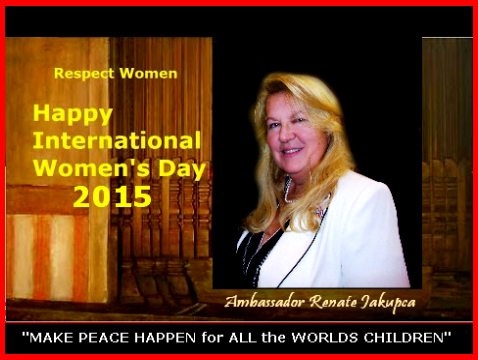 Renate Jakupca would eventually spend six month’s in Germany. 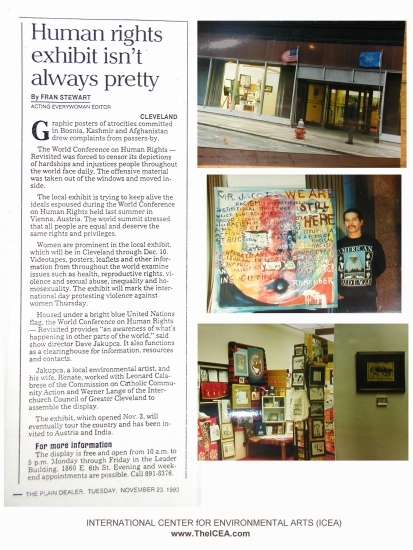 As part of EXPO 2000’s ‘Culture on the Move’ segment. 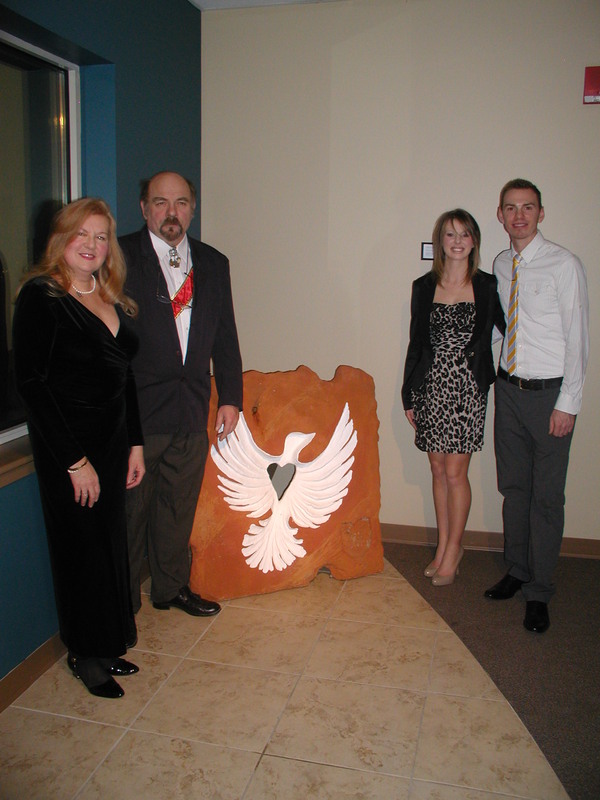 American Cultural Ambassadors David and Renate Jakupca addressed the 140 Nation Assembly of the concept for a permanent universal symbol of renewal and peace on earth for all living inhabitants through the ‘Theory of Iceality on Environmental Arts’. 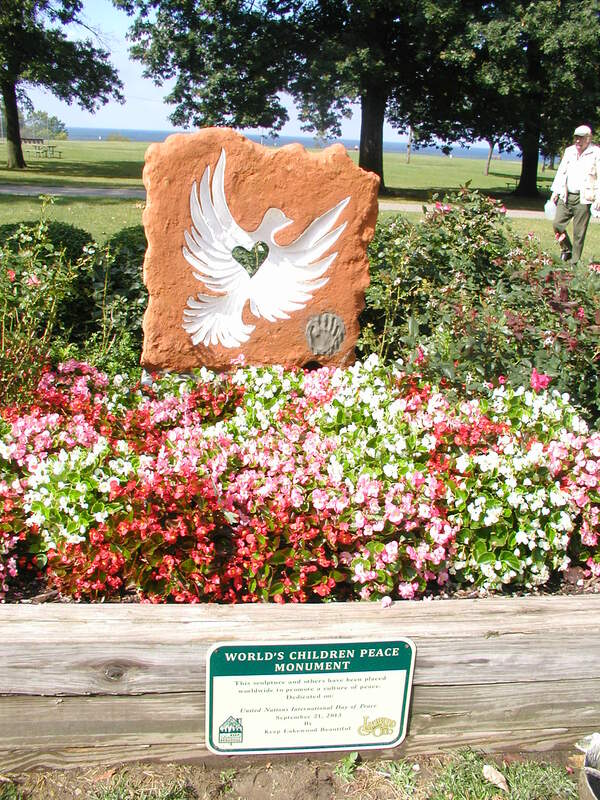 This Universal Symbol of Living Peace was the Worlds Children Peace Monument (WCPM). 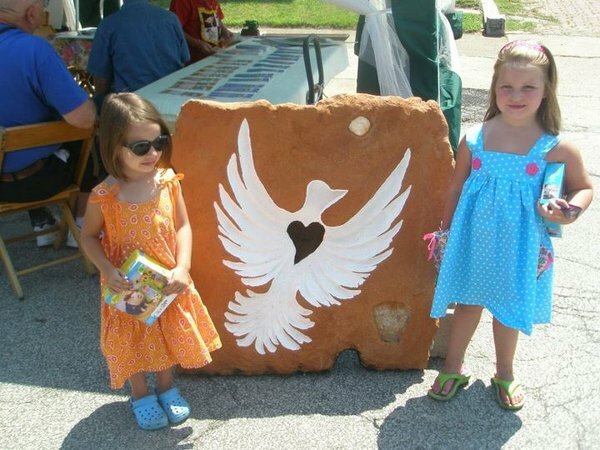 This project was initiated in cooperation with the United Nations 2000 Culture of Peace Program and organized in support of the UN Decade of Peace and Non-Violence for the Children of the World and the United Nations Millennium Development Goals. 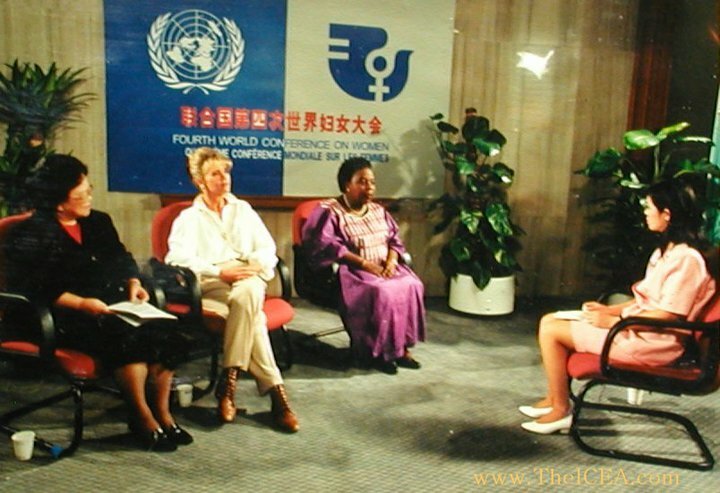 At the closing of EXPO2000 in October 2000 she was instructed that this not the end of her work as Ambassador but just the just the beginning as its representative on the impact of the future of Mankind. 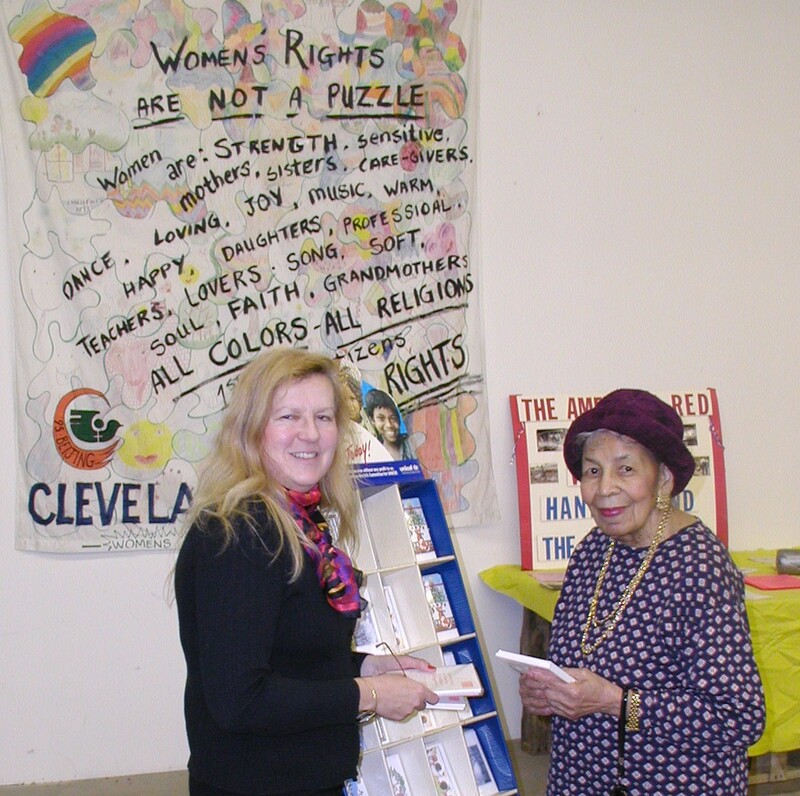 • ‘People not Mascots’ Logo – The ‘People Not Mascots’ Logo is meant to be a Native American protest caricature of the racists Chief Wahoo logo of the Cleveland Indians Baseball team. 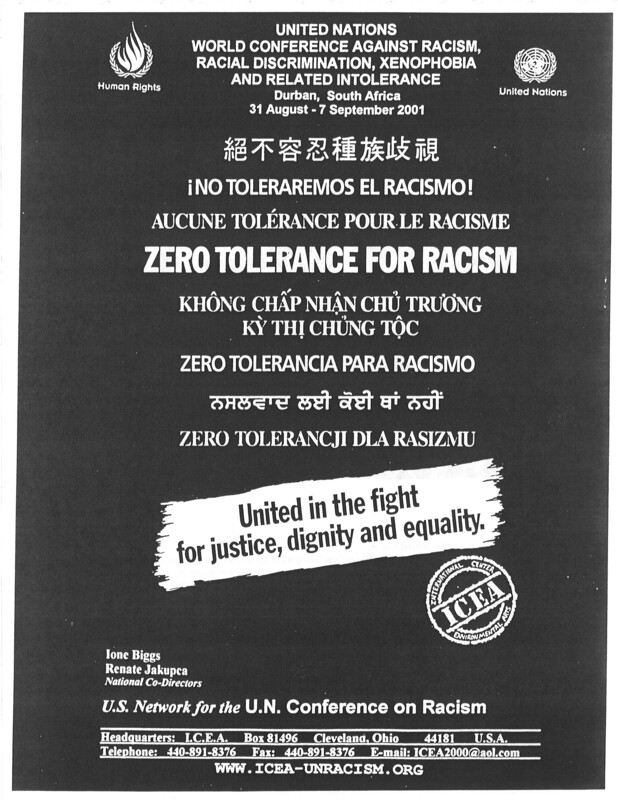 The “People not Mascots’ Logo gained international popular attention when it was it exhibited by ICEA at the 1993 UN World Conference on Human Rights held in Vienna, Austria and has become one of the most recognized anti-racists logo’s in existence changing the way people worldwide view the trillion dollar sports industry. 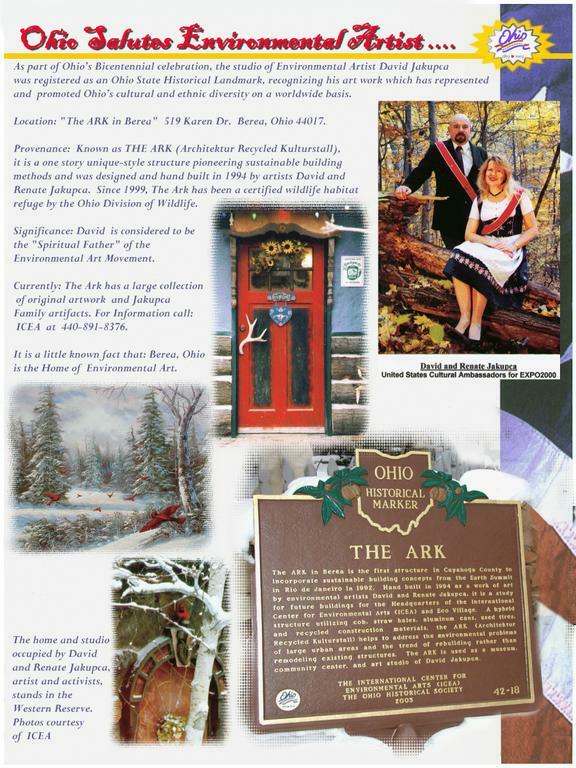 • ARK in Berea – The historic A.R.K. 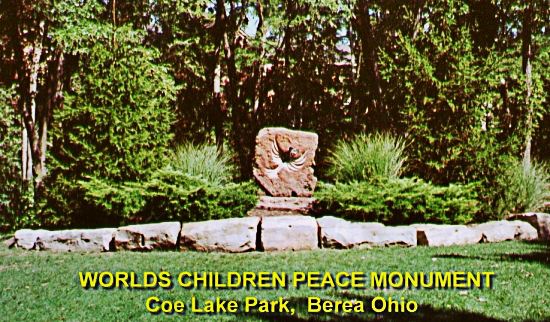 in Berea is the first structure in Cuyahoga County, Ohio to incorporate sustainable building concepts from the Earth Summit in Rio de Janeiro in 1992. 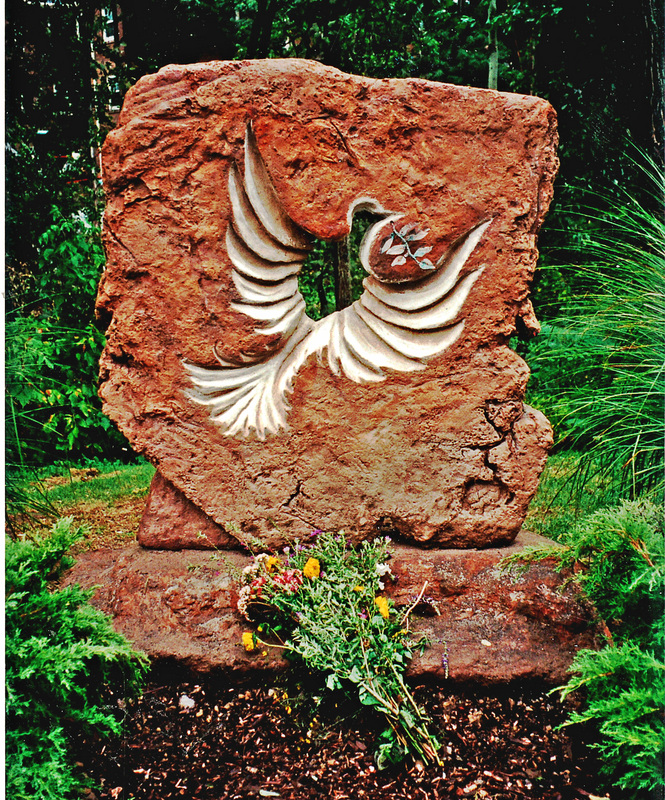 Hand built in 1994 as a work of art by Environmental Artists David and Renate Jakupca. 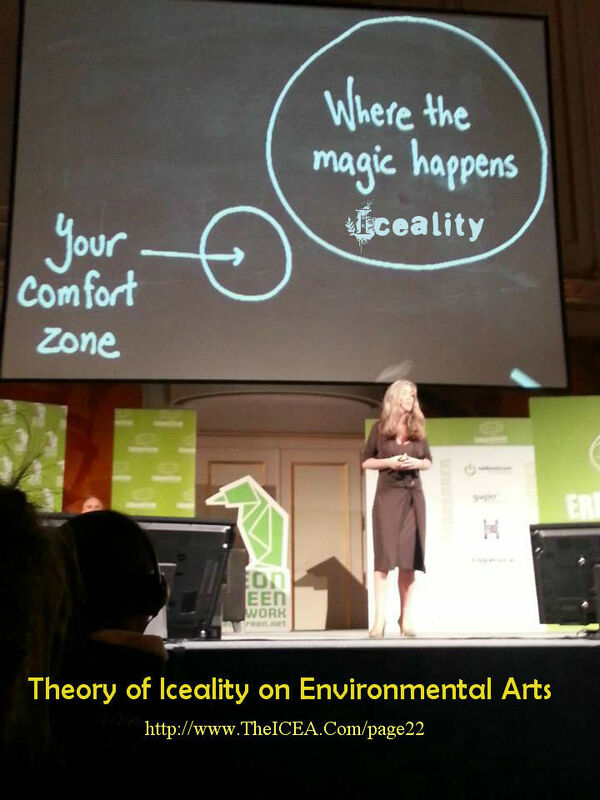 It is a practical design study for the ‘Theory of Iceality in Environmental Arts’ for future buildings and for the global headquarters of the International Center for Environmental Arts (ICEA) and Cleveland’s Eco Village. 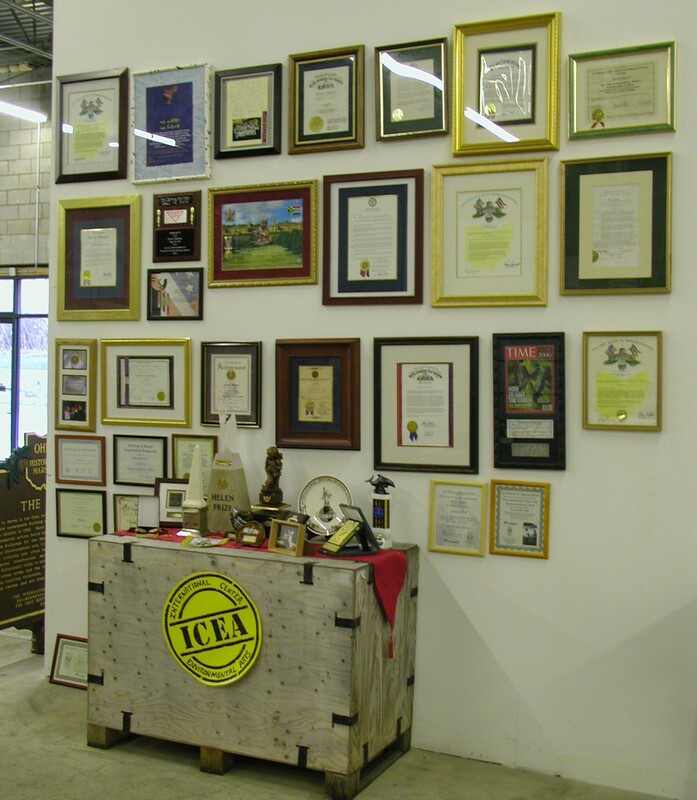 It is also a pioneer structure for the Leadership in Energy and Environmental Design (LEED) Certification developed by the U.S. Green Building Council (USGBC) in 1998. 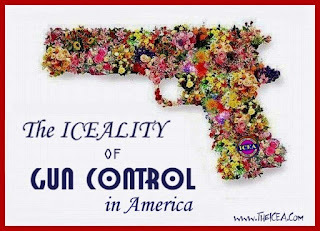 The A.R.K. 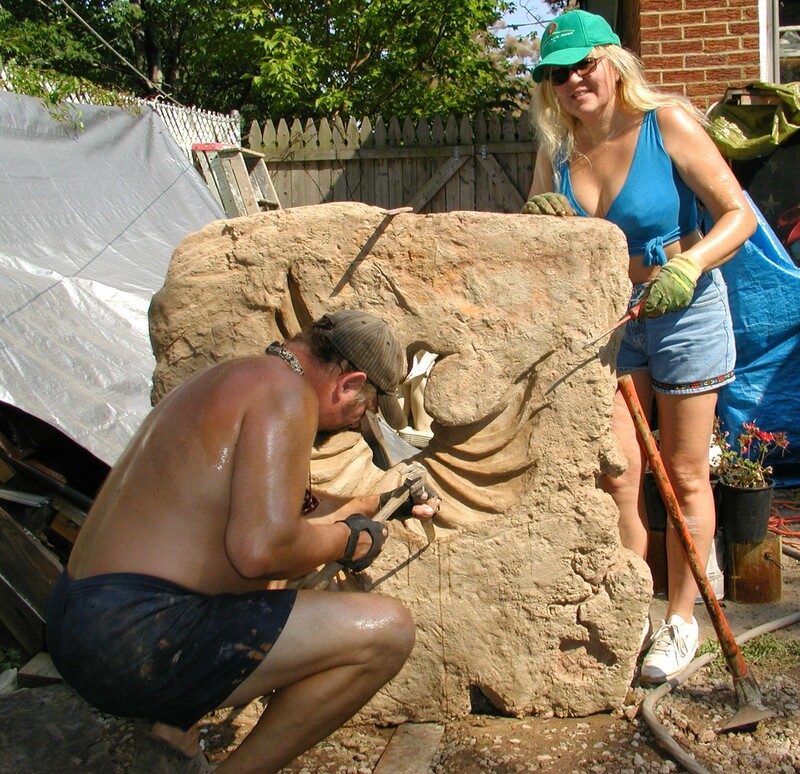 is hybrid structure utilizing cob, straw bales, aluminum cans, used tires, and recycled construction materials, It helped to address the environmental problems through ‘iceality’ of large urban areas and the trend of remodeling rather than demolishing and rebuilding existing structures. 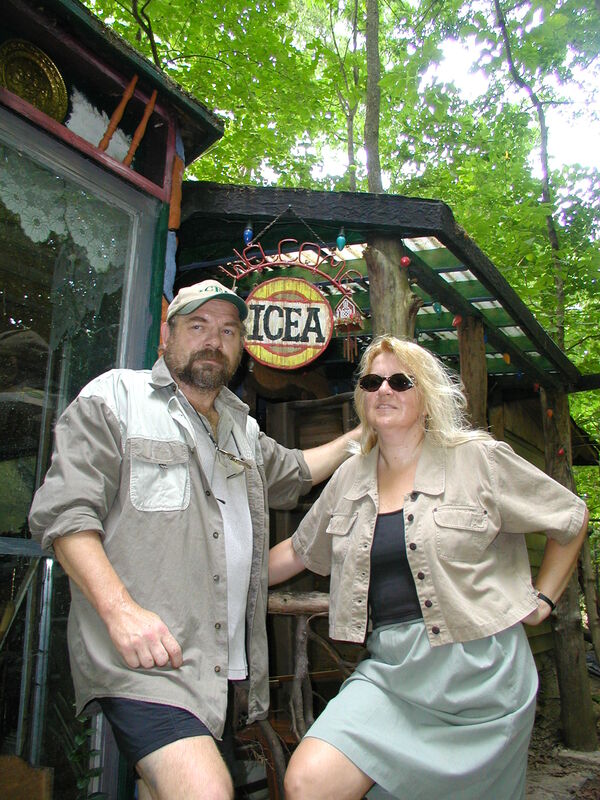 The ARK in Berea is used as an eco-museum, community center, and art studio of American Cultural Ambassadors David and Renate Jakupca. 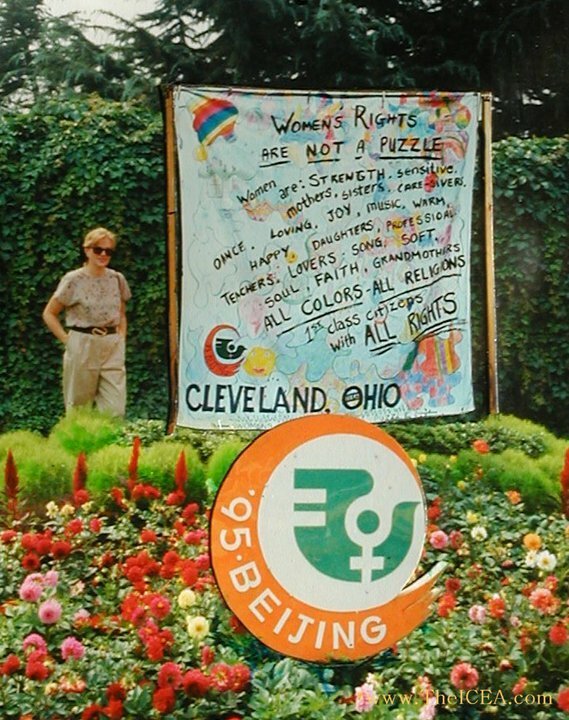 It is recognized as the ‘Birthplace of the sustainable Environmental Art Movement and is registered with the Berea Historical Society, Western Reserve Historical Society and the Ohio Historical Society. 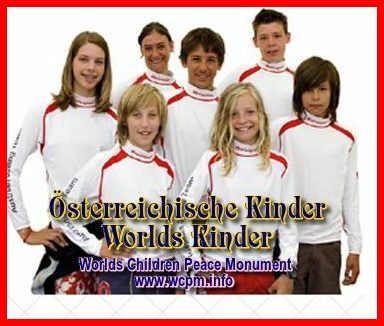 • Worlds Children Peace Monument (WCPM) – The concept of a permanent universal symbol of renewal and living peace for all living things was conceived at EXPO200. 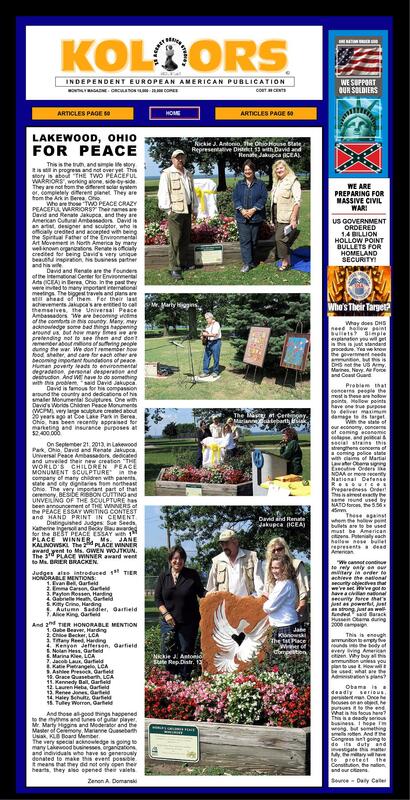 It was organized in support of the UN Decade of Peace and Non-Violence for the Children of the World and the United Nations Millennium Development Goals. 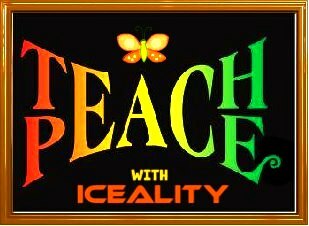 The incorporation of the rights of flora and fauna in a “Universal Peace Equation” is the first major change in achieving a sustainable global Culture Peace on Earth in over 2000 Years •“Theory of Iceality on Environmental Arts” is The Science behind Peace and Global Harmony. 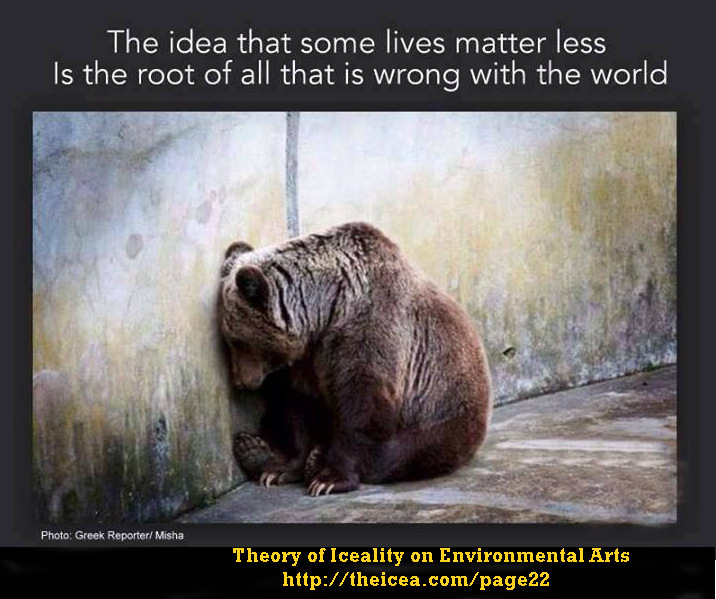 Developed in 1987, it is the practical study on the aesthetics of the relationship between Humans and their Environment through Arts and Culture, ultimately promoting an effective sustainable global Culture of Peace between all Living Things ~ Human, Plant and Wildlife Kingdoms! 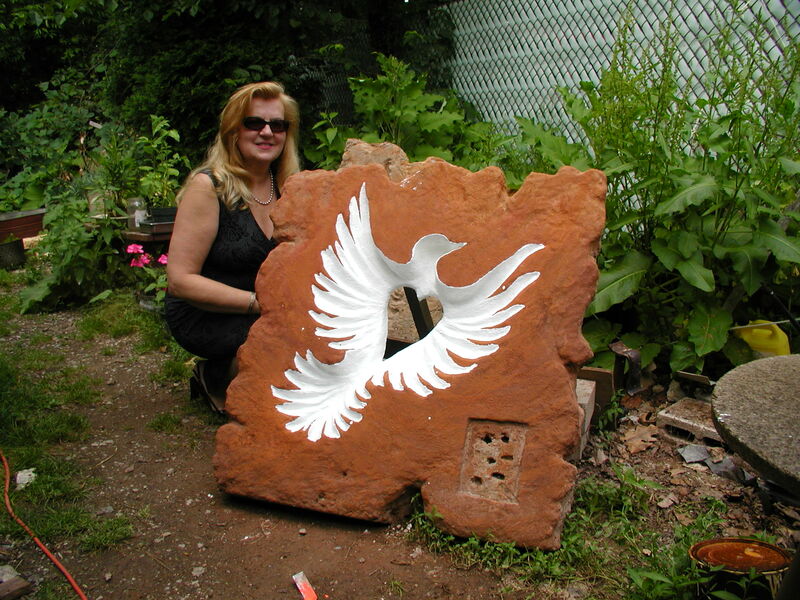 The incorporation of the rights of flora and fauna in a “Universal Peace Equation” is the first major change in achieving a sustainable global Culture Peace on Earth in over 2000 Years. 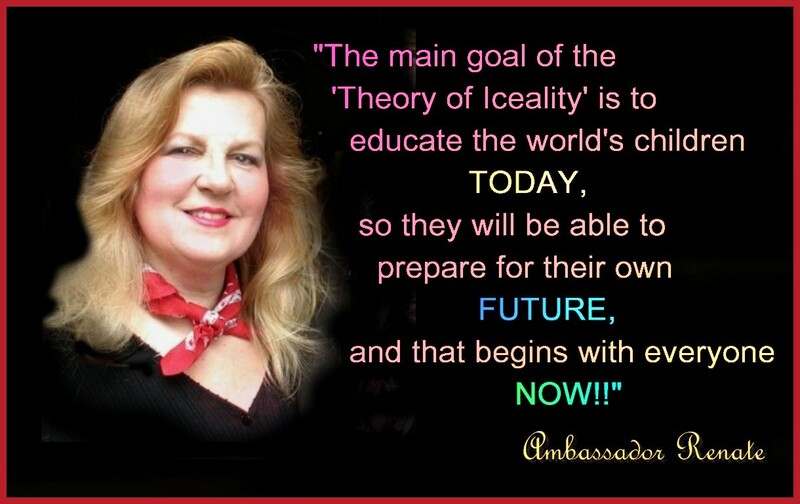 •The “Iceality Methodology” – is the the most powerful tool in the history of Social Activism……on Facebook! 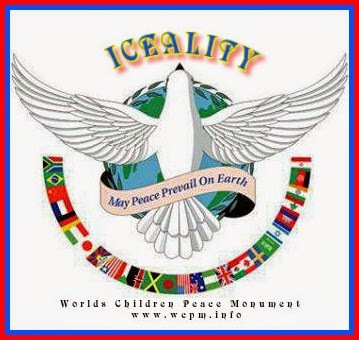 Utilizing the 1987 “Theory of Iceality on Environmental Arts”, the ‘Iceality Methodology’ was developed at EXPO2000 the Worlds Fair held in Hanover Germany to promote the building of the Worlds Children Peace Monument (WCPM) and the Great American Peace Trail. 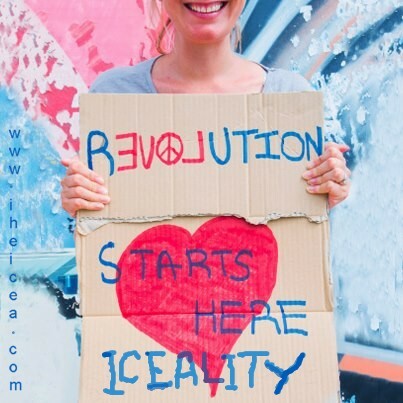 Originally designed for MYSPACE, The ‘Iceality Methodology’ has been ‘borrowed’ as a tool for social change by virtually every social activist organization and group on Facebook and is used by over 3 Billion people in a still growing audience. 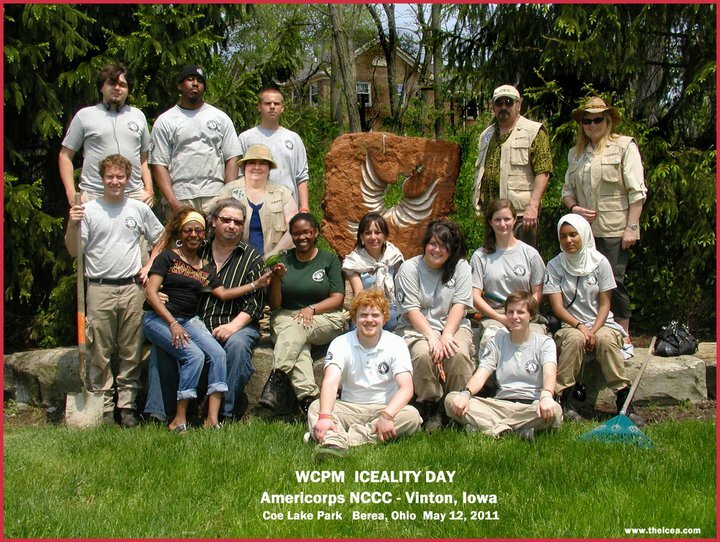 • Building the National Coast-to-Coast ‘Great American Peace Trail’ – The “Worlds Children Peace Monument” (WCPM) and the “Great American Peace Trail” (GAPT) Projects are international, public participatory art projects designed to engage children with cross-cultural awareness in order to attain the common goal of sharing peace and diversity with their neighbors. 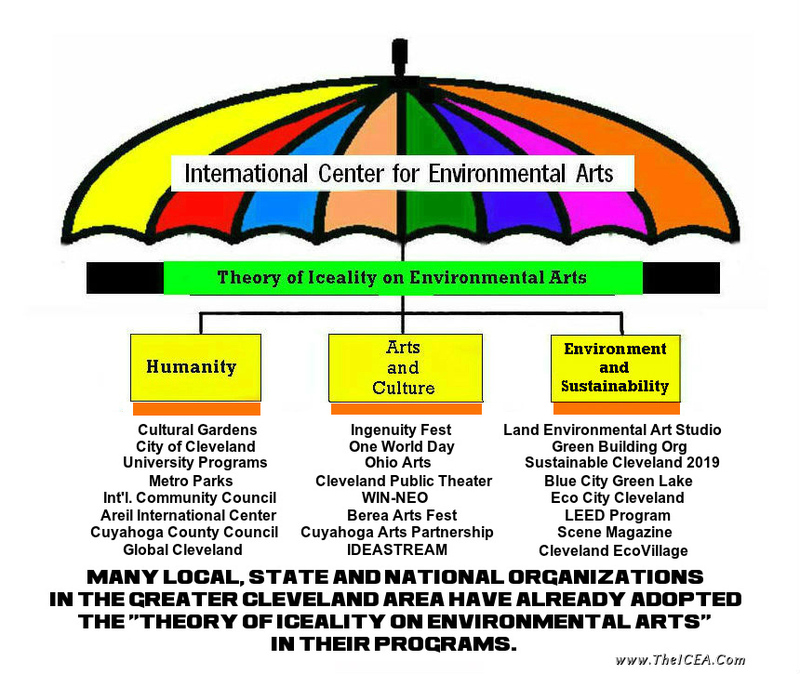 A partial list of Local, State, and National in the Greater Cleveland Area that have adapted the ‘Theory of Iceality on Environmental Arts” in their program. 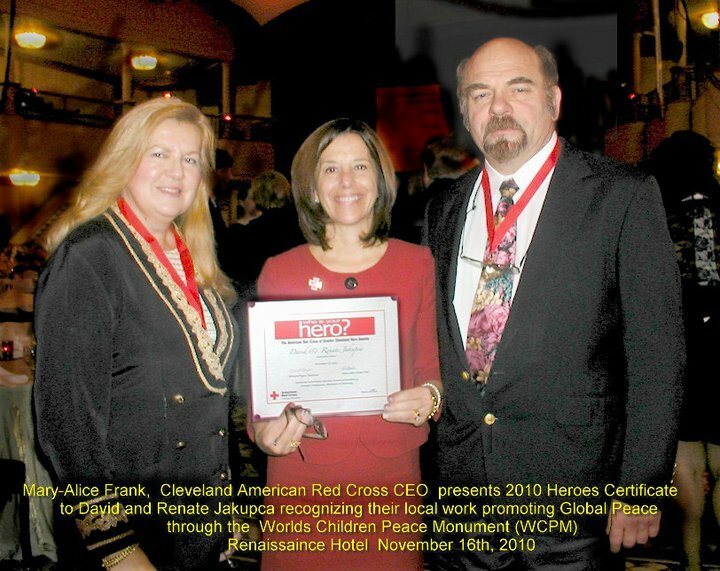 SERVICE WITHOUT PROFIT or GLORY: In their 2012 Iceality Silver Revelation, the Jakupca’s called for the Greater Cleveland area to come together to design and create the comprehensive system changes to heal this planet and humanity. 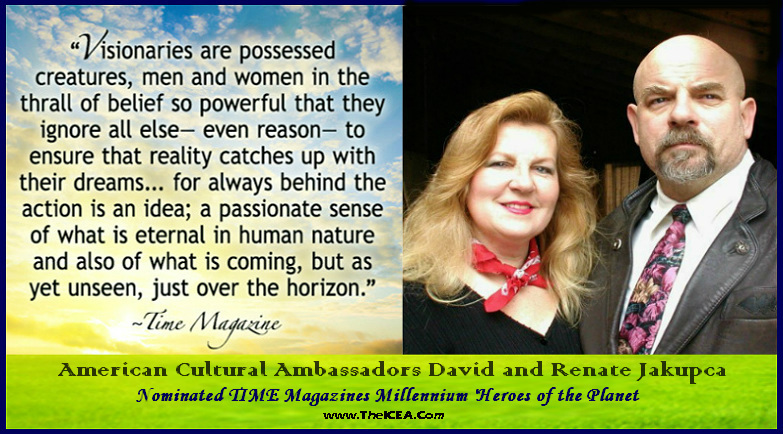 In this respect, Renate and David are to be considered a philosophical influence behind the dawning of the millennium’s Sustainable Age. 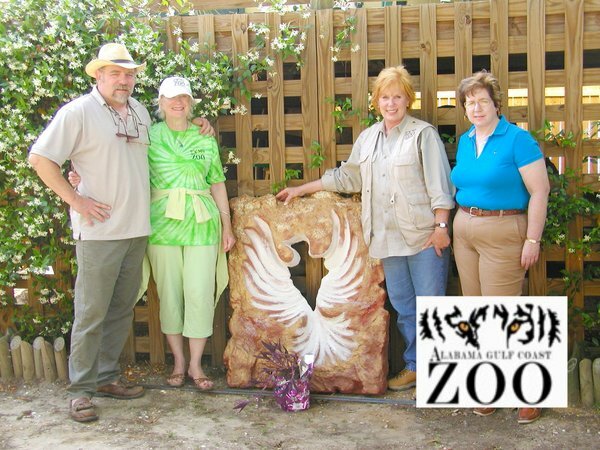 In their works, the Jakupca’s called for a development of their avant-garde trilateral symmetry of social systems to align this vision with real-world social conditions and logistics that contend with the problems facing earth’s future. 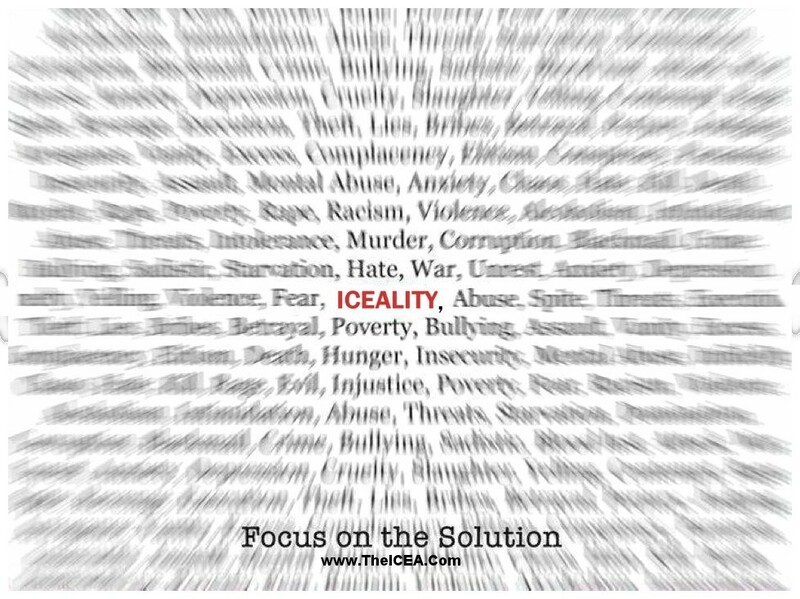 Recalling Einstein’s admonition, paraphrased here, that a problem cannot be solved by the same thinking that created the problem in the first place. 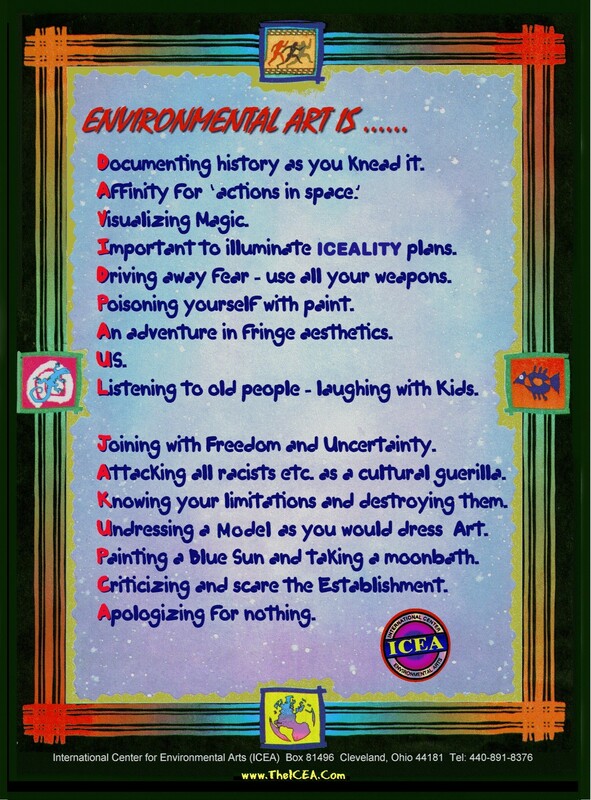 The Jakupca’s, being ever mindful of the ecospheric integrity, advocated that the Iceality on Environmental Arts should be practical and have as a holistic purpose the improvement of all living things and ending ecocide. 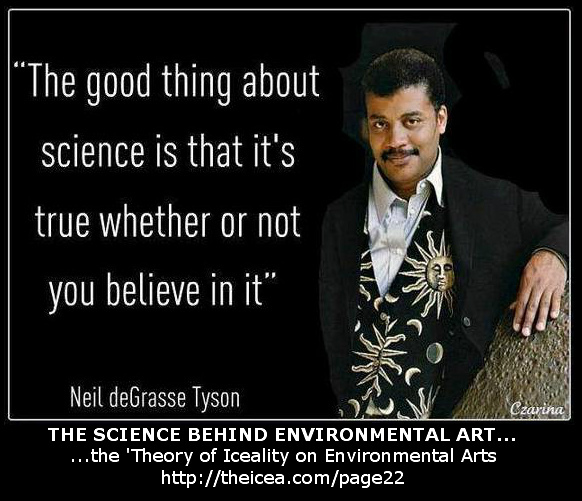 They always proposed that to accelerate the core building blocks of society, all environment/scientific/artistic work should be done in conjunction for charitable purposes – ‘service without profit or glory’, so they never put financial restrictions on their work. Renate is an indispensable mentor for tomorrow’s young leaders – as you can see she also performs an invaluable function with today’s political, civic, environmental, cultural, religious and other devoted advocates…..all the Worlds Children have found a common meeting ground in Iceality with Ambassador Renate’s generous assistance. 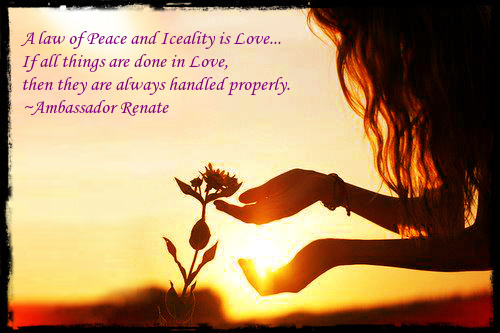 The Science behind Peace and Global Harmony should be practical and have as a universal primary purpose the designing of useful things for the improvement of All the Worlds Children. 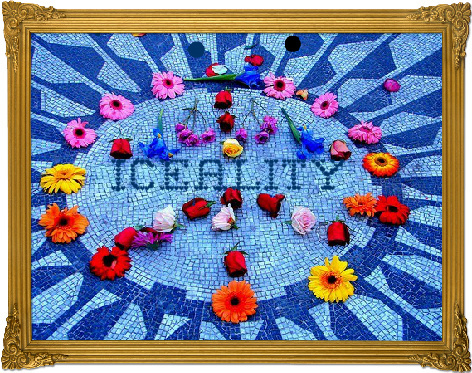 This changed the course of Art in history, from a merely contemplative state, as it was found in ancient times, to a practical, inventive modern state – and this will, it time, continue to lead to the new ‘Methods of Iceality’ that will make possible the Sustainable Age, a Culture of Peace for all Living Things in the following centuries.